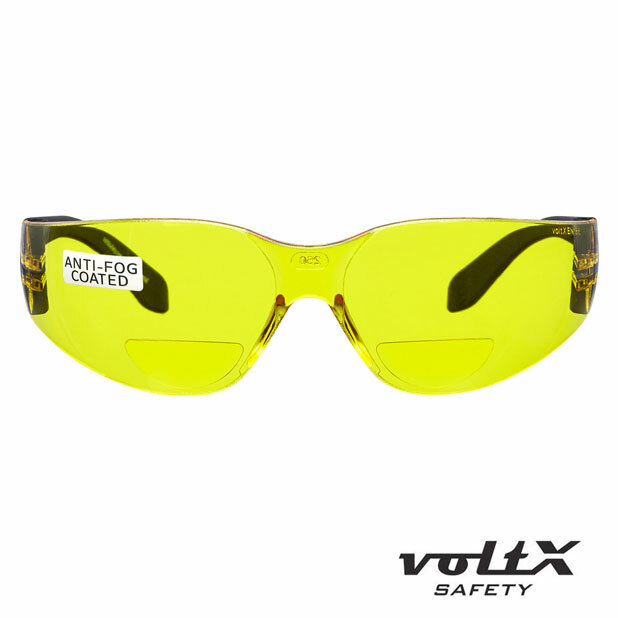 Tilt / Length adjustable PC Lens - Anti fog coated - Rubber Temples. 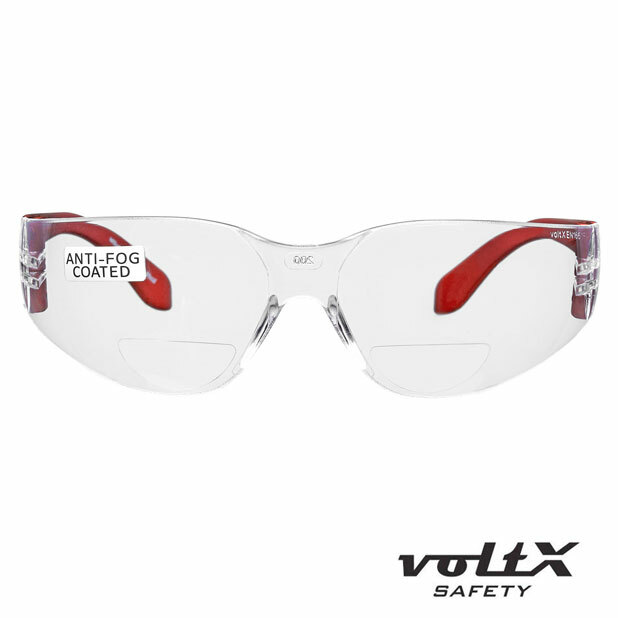 PC Lens - Anti fog coated - includes free safety cord - Rubber Temples. 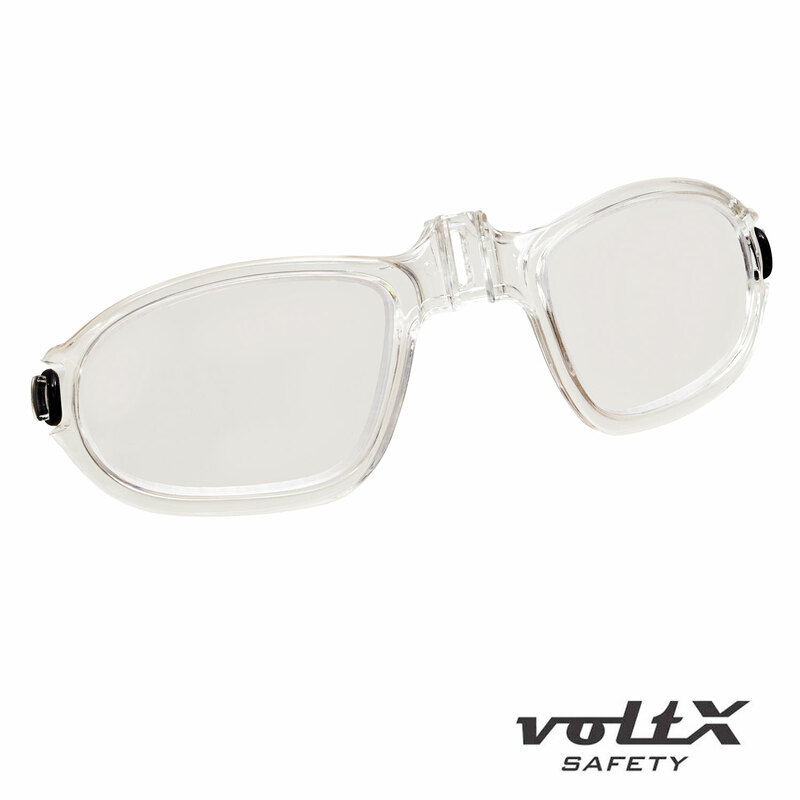 Lightweight PC Lens - Flat soft touch earstems. 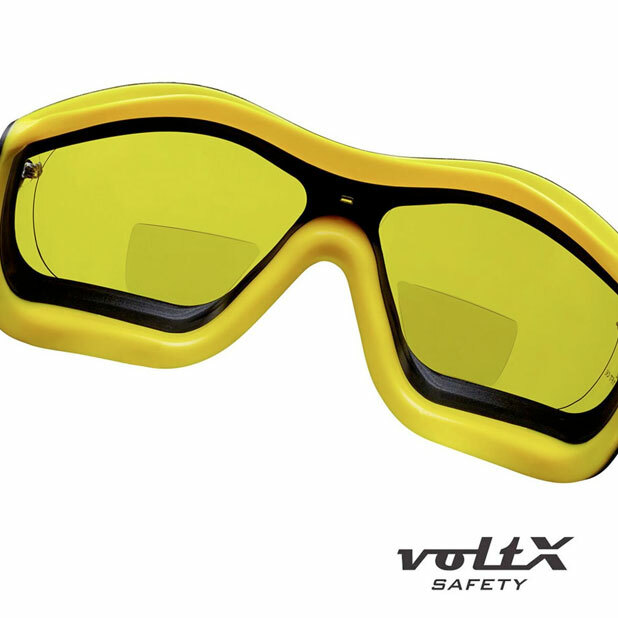 Lens Safety Goggles. 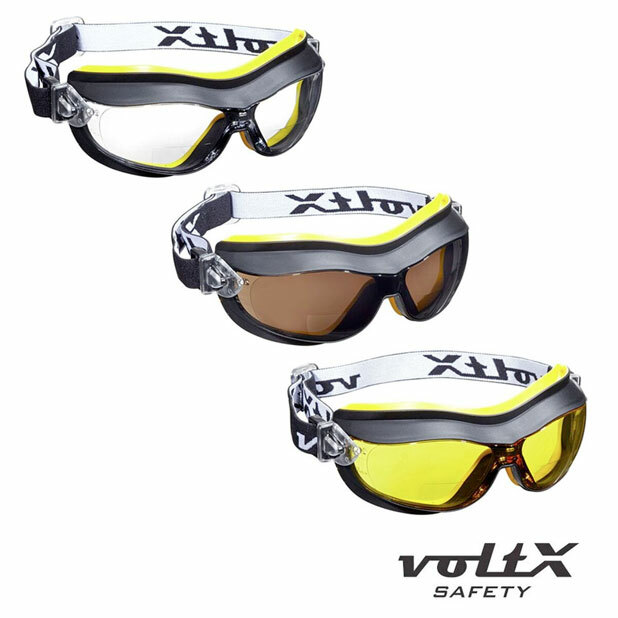 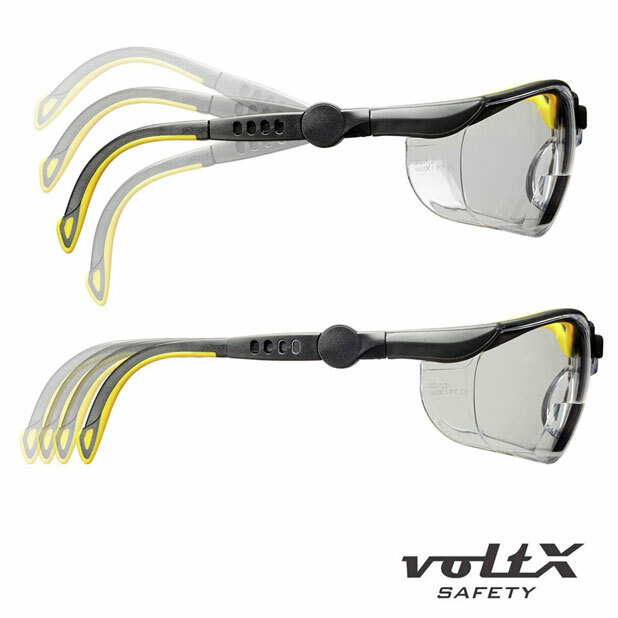 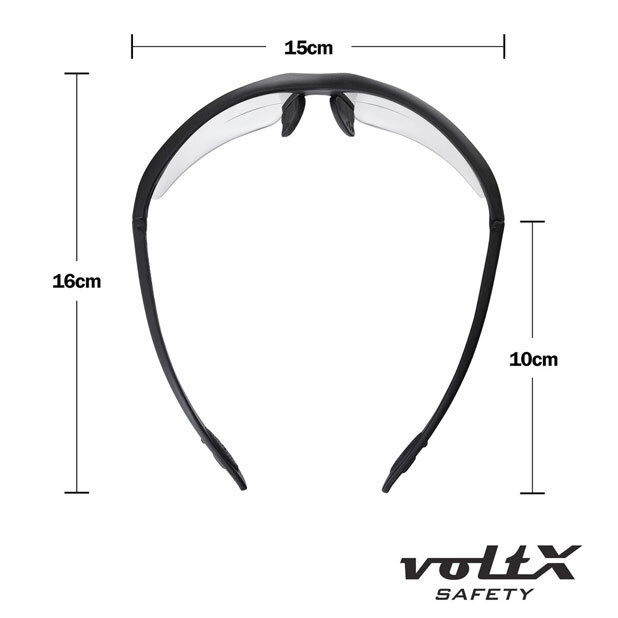 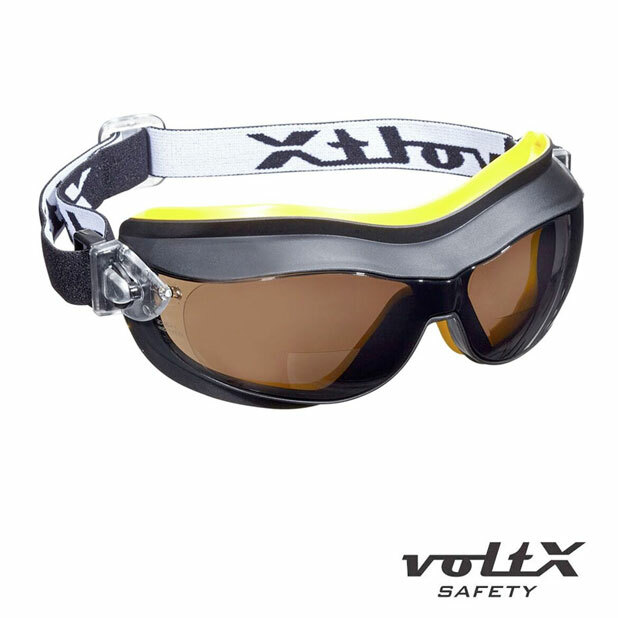 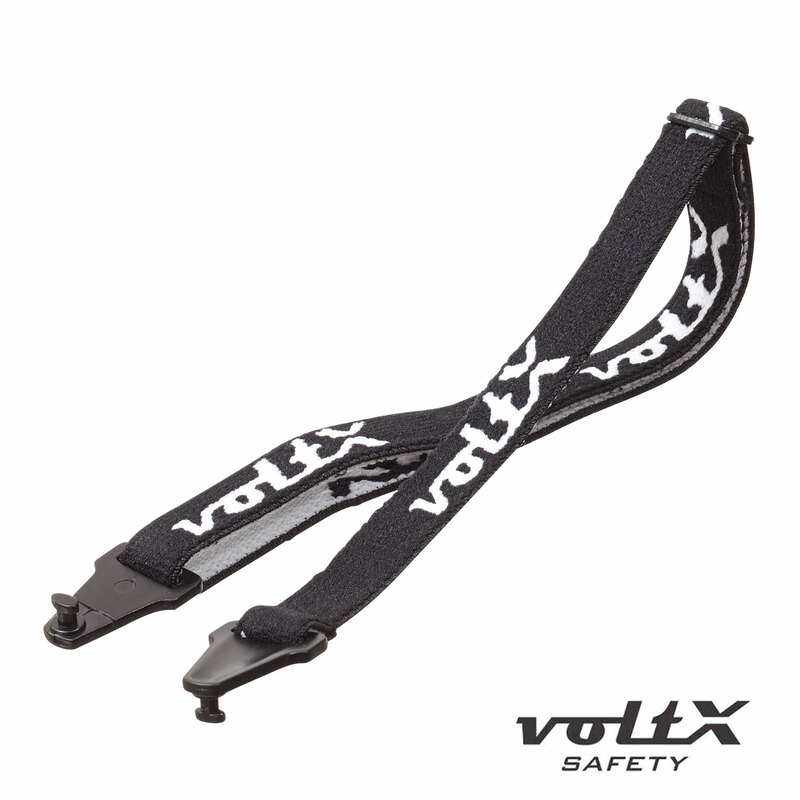 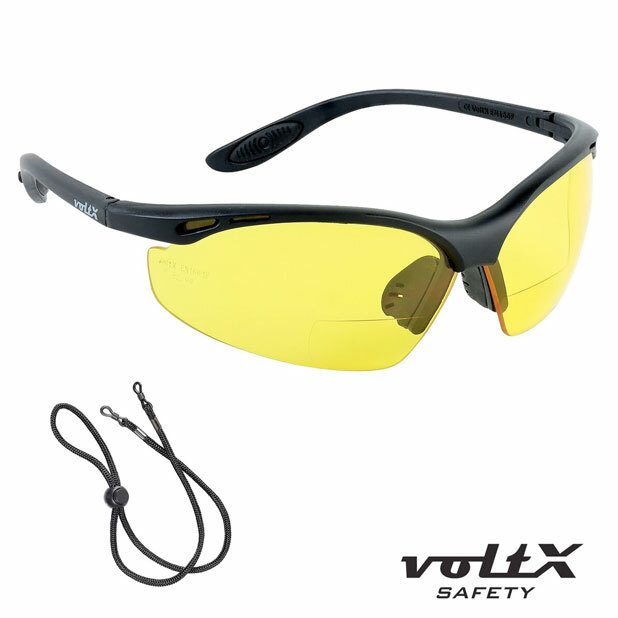 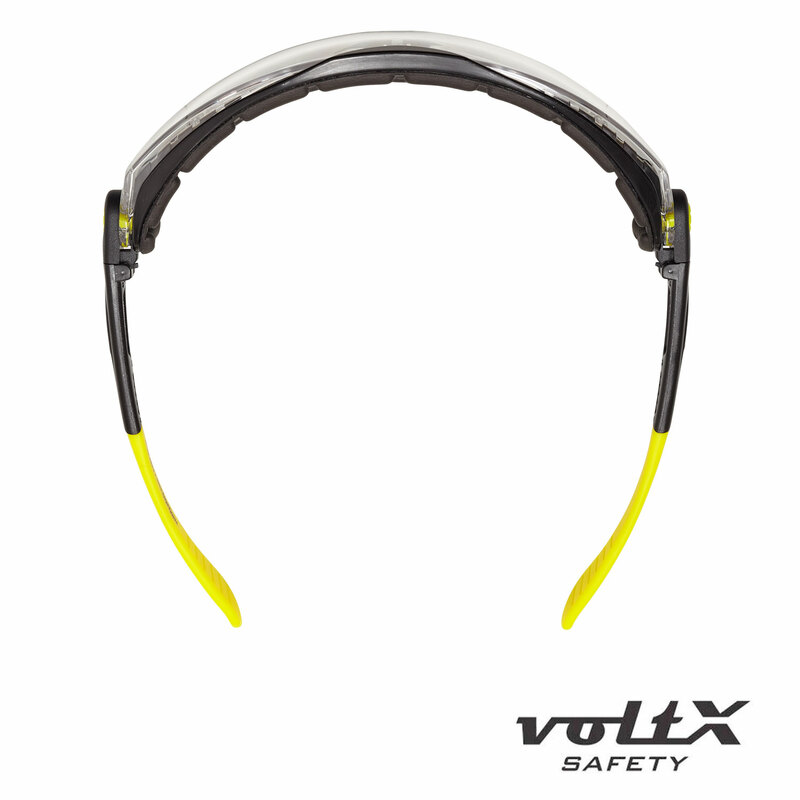 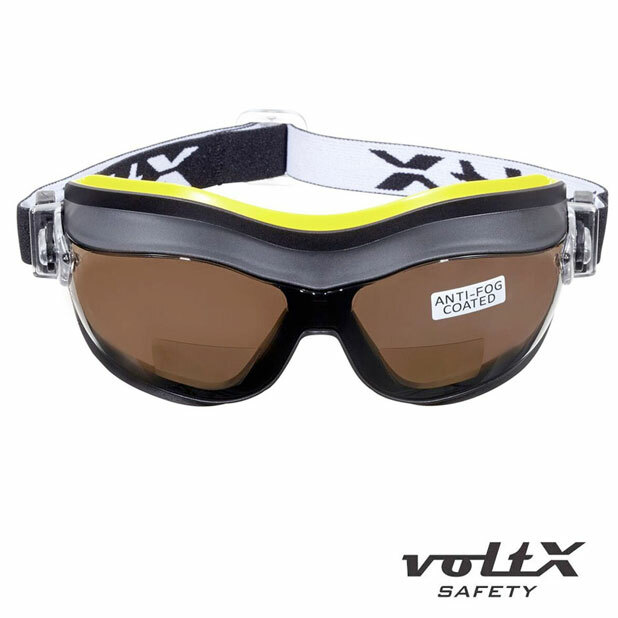 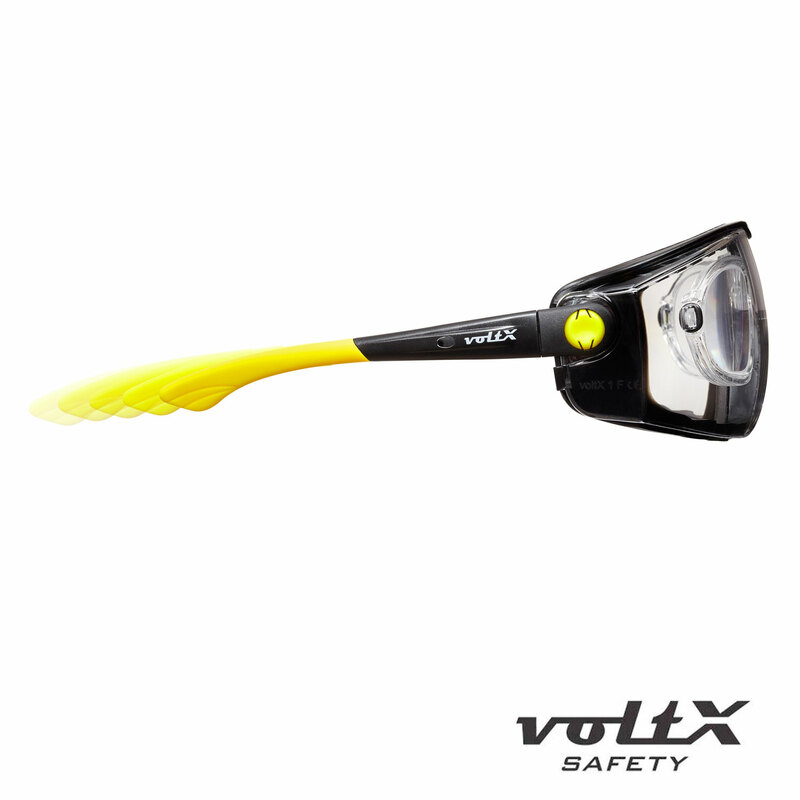 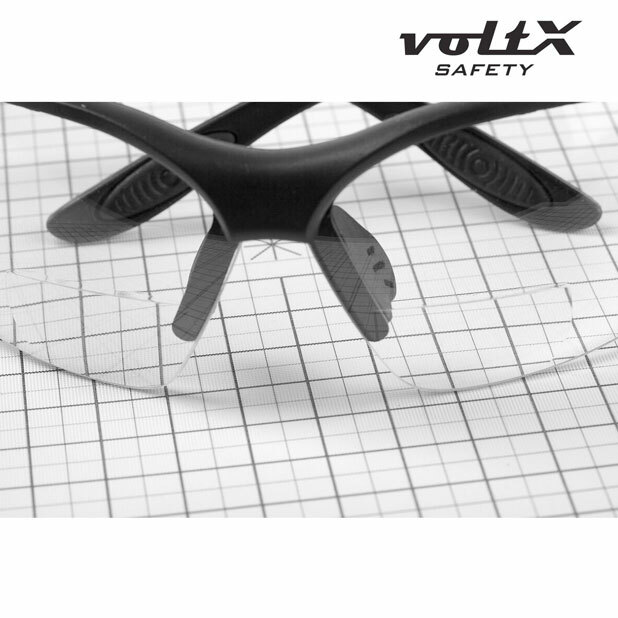 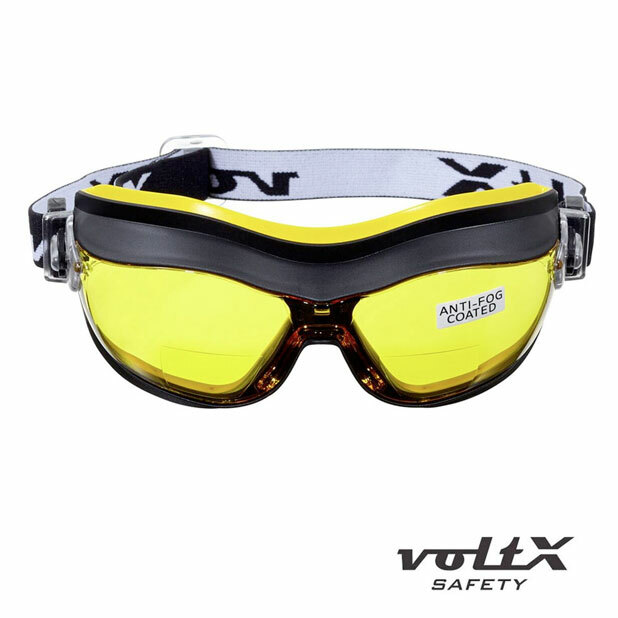 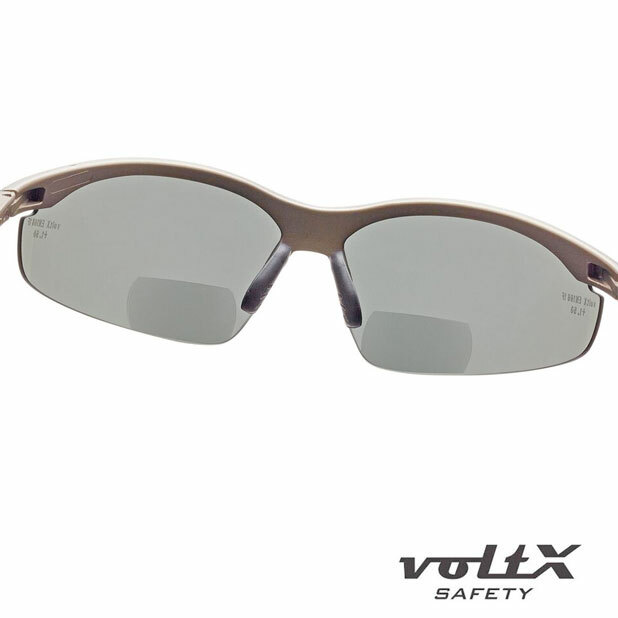 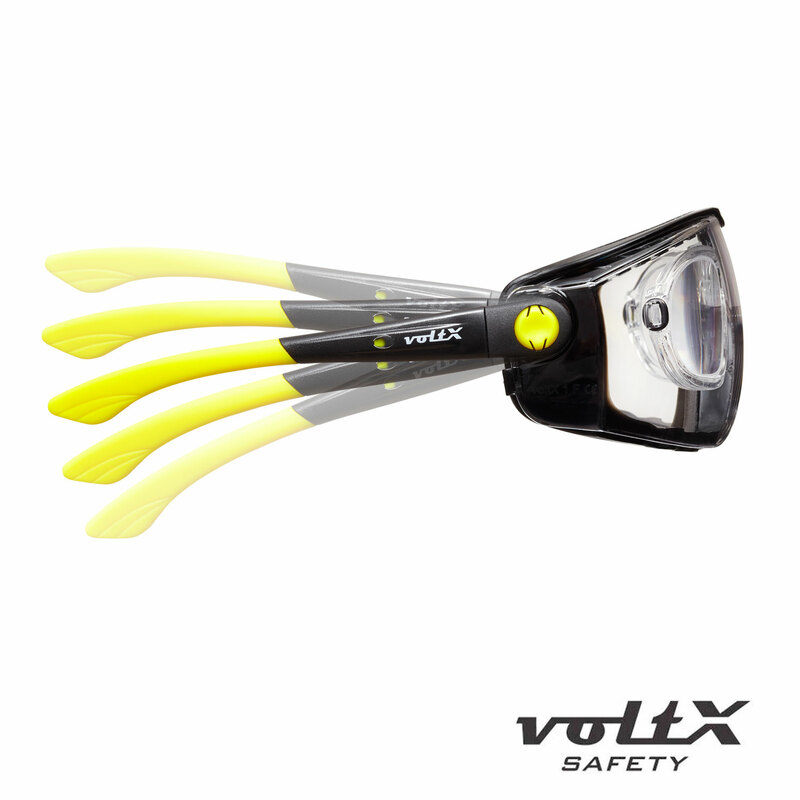 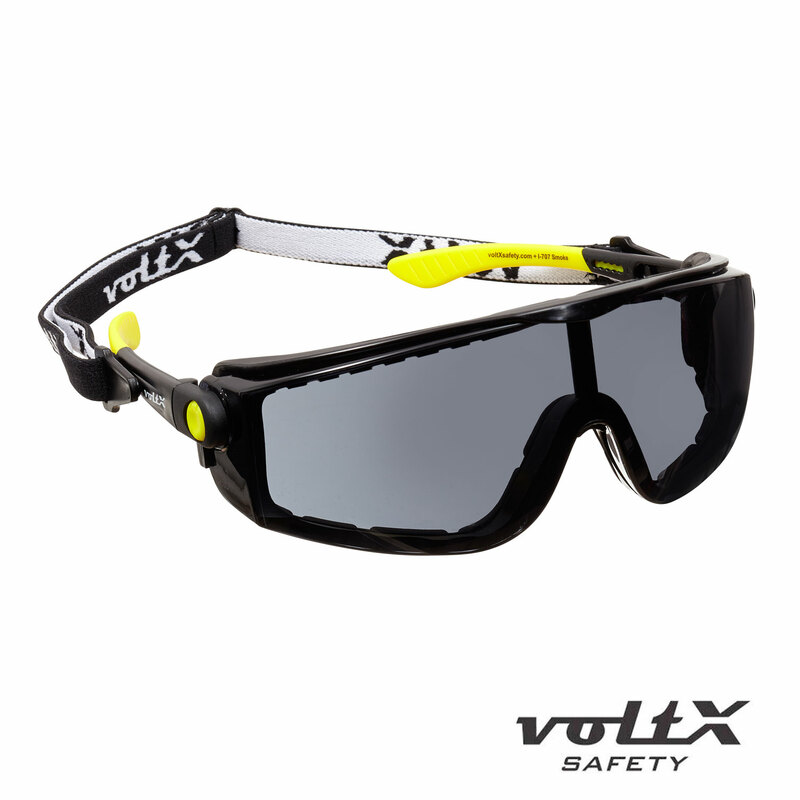 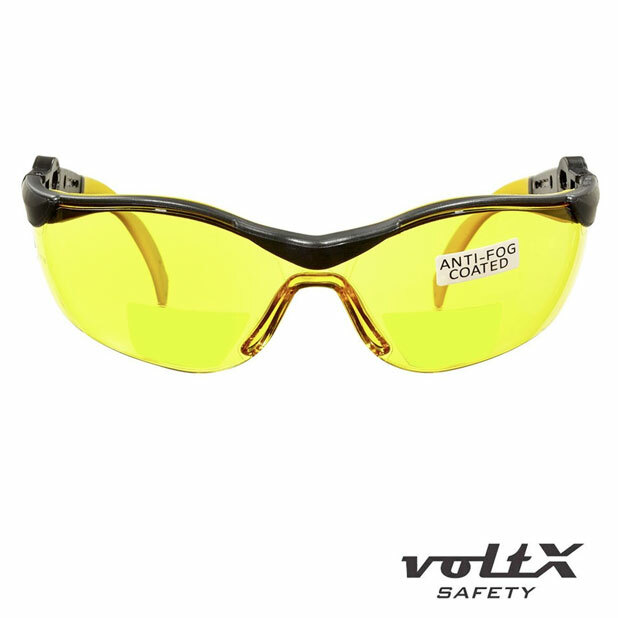 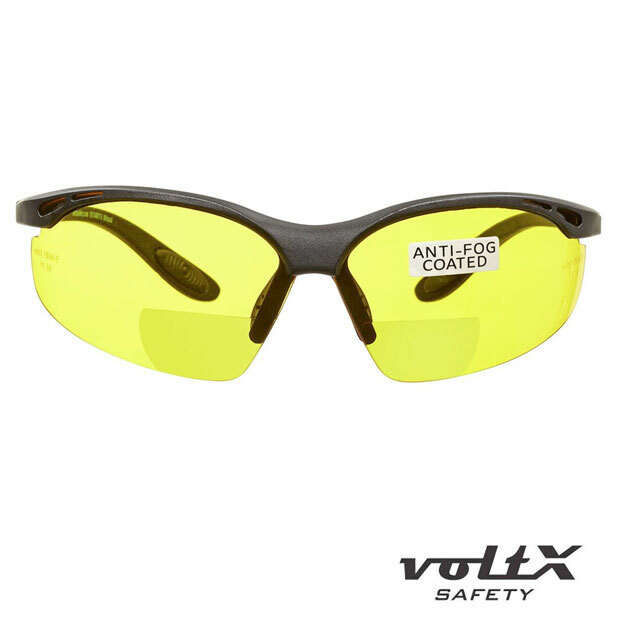 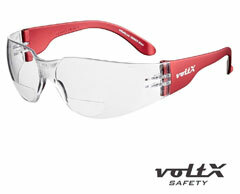 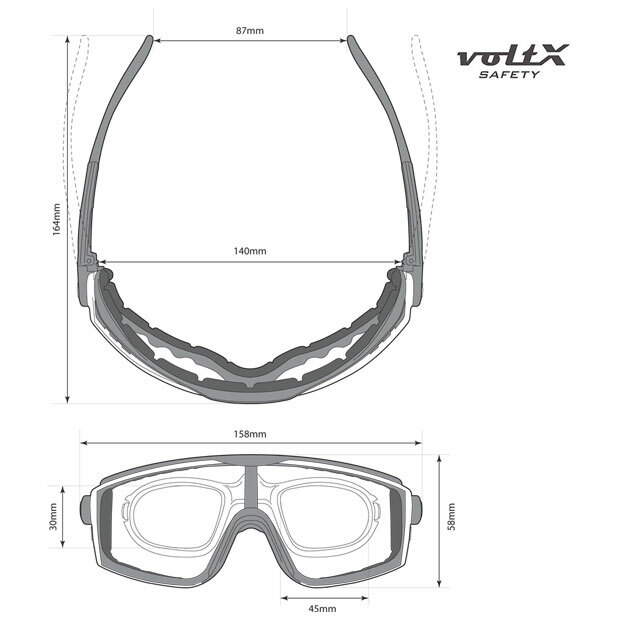 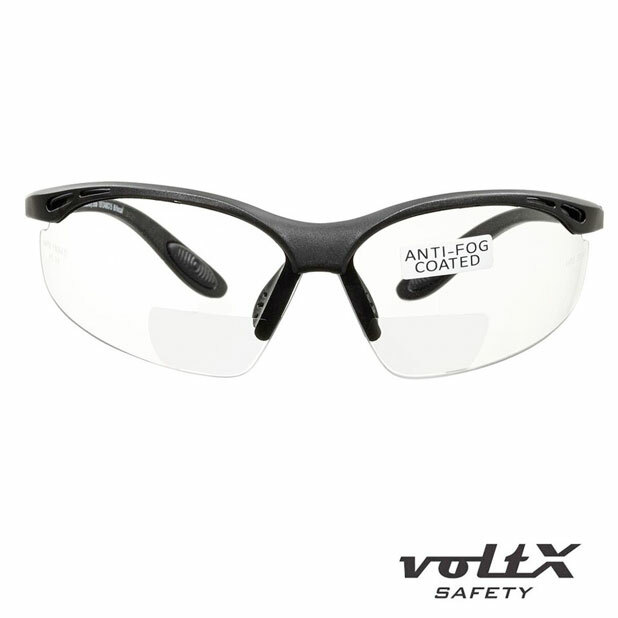 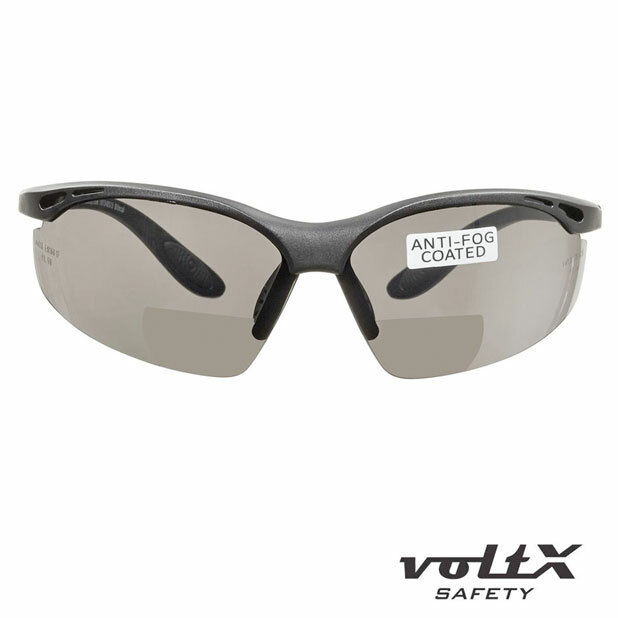 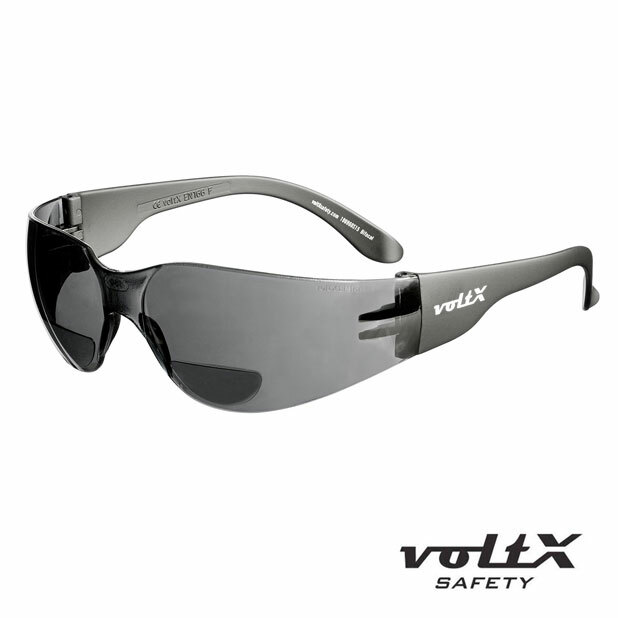 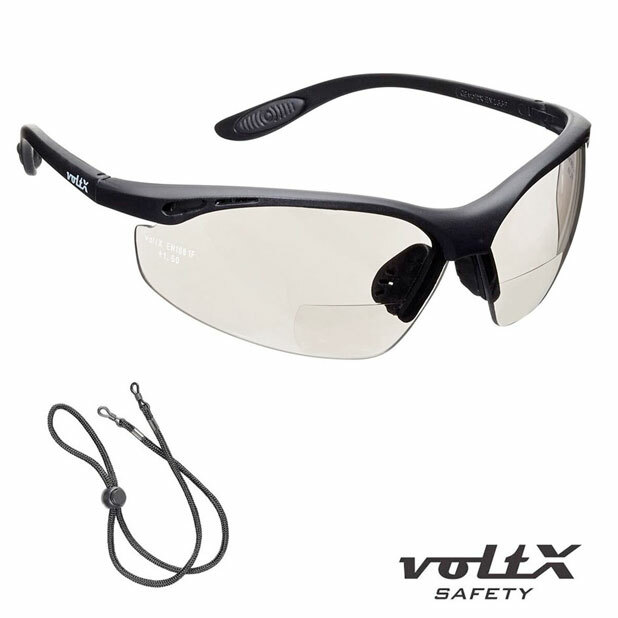 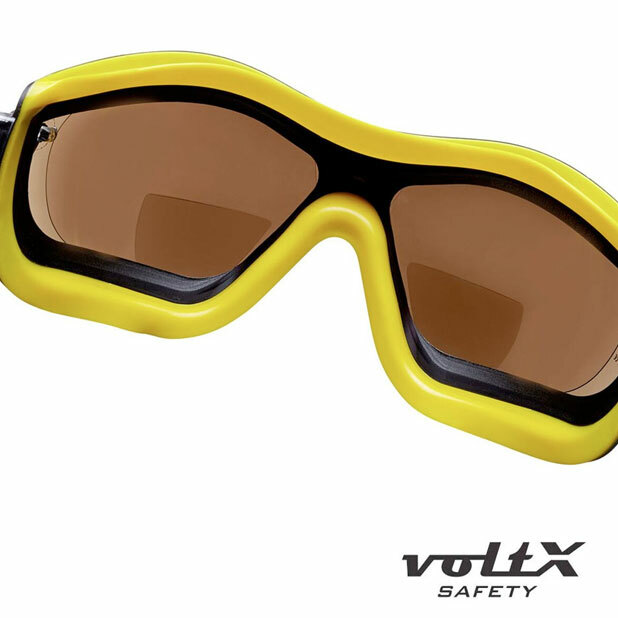 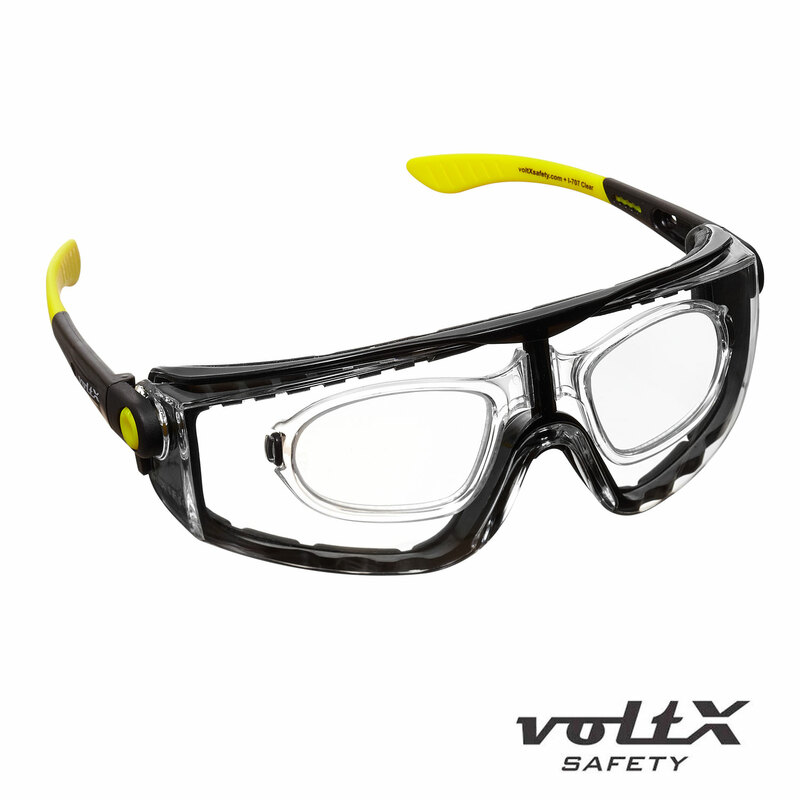 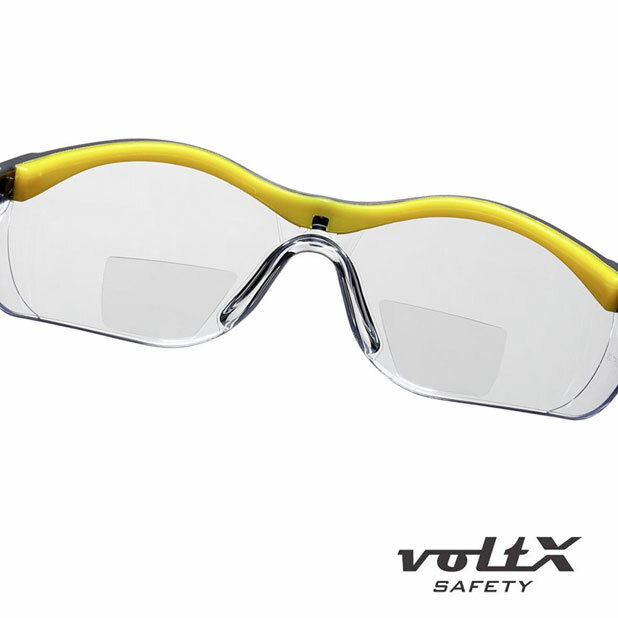 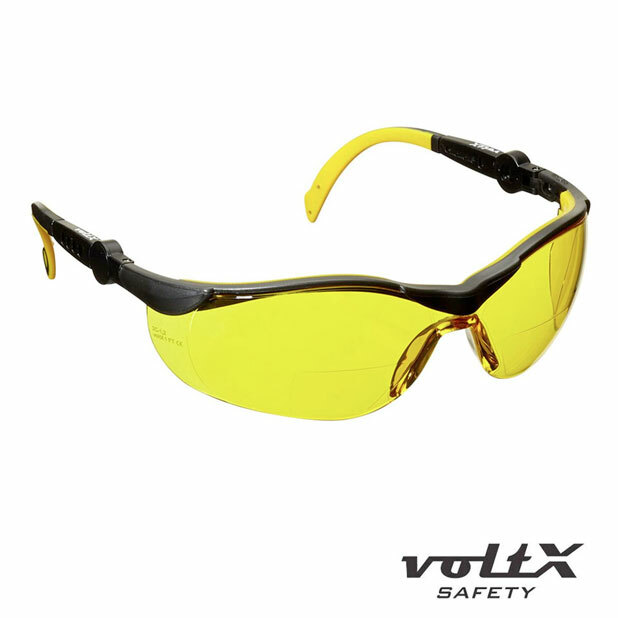 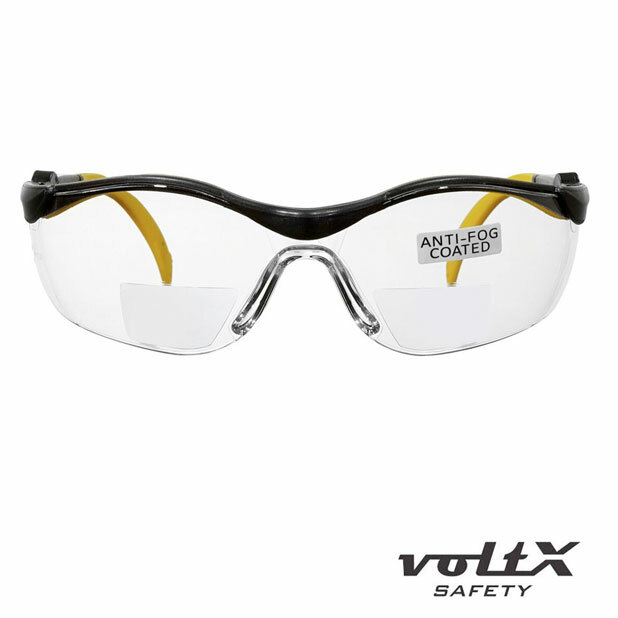 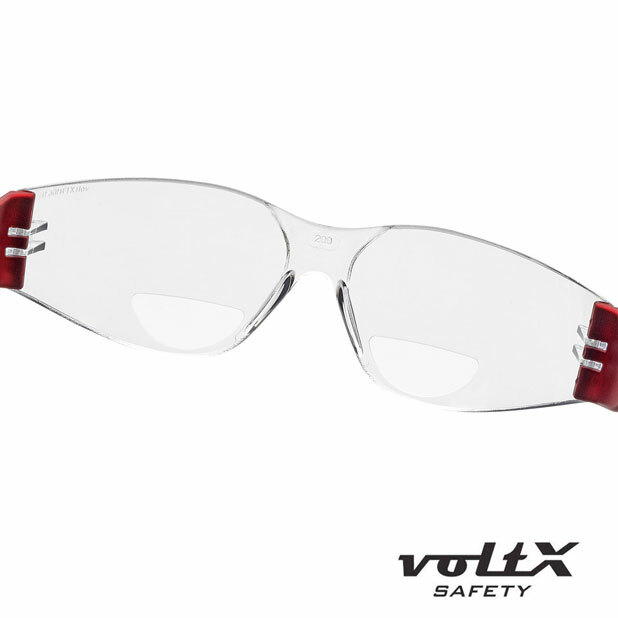 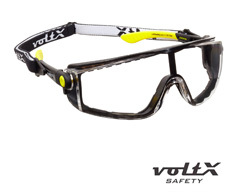 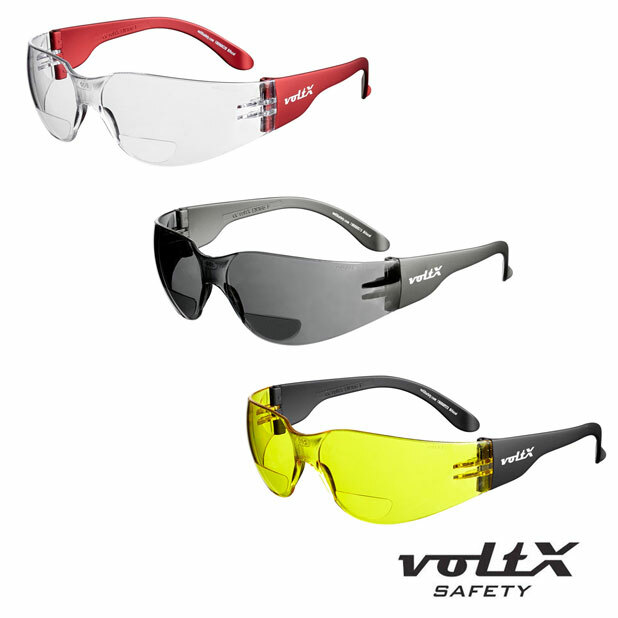 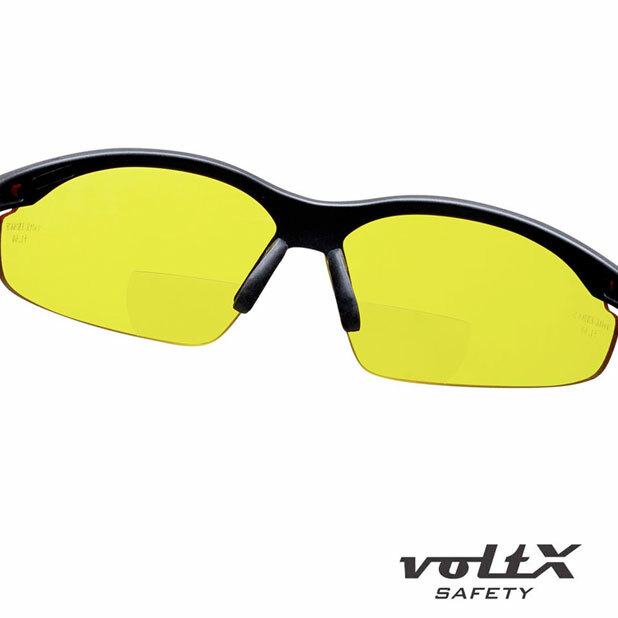 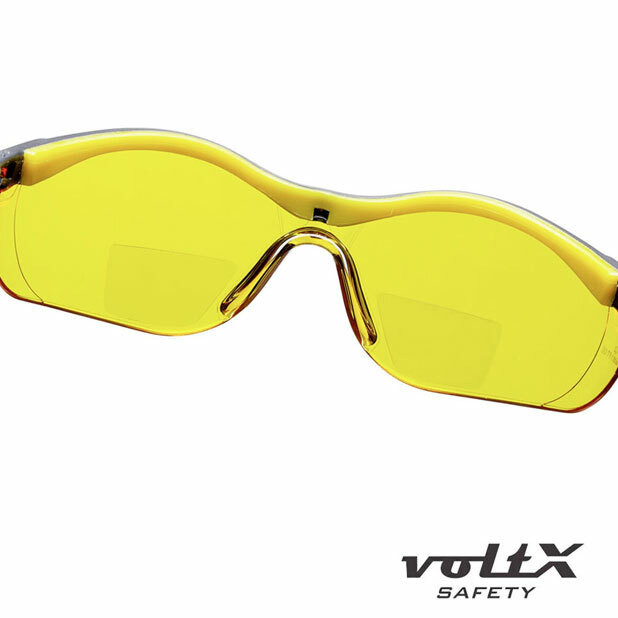 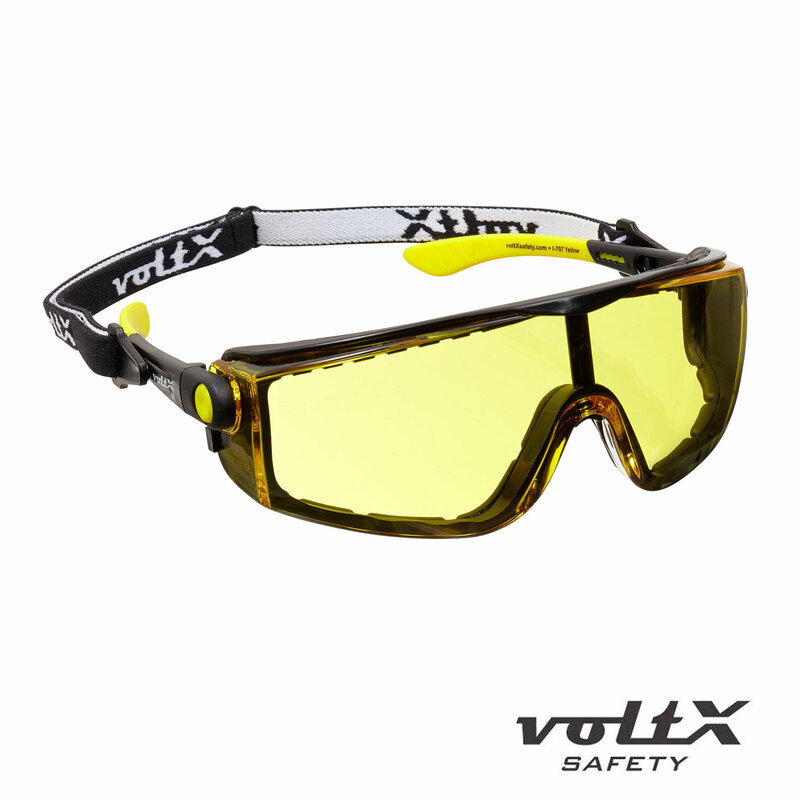 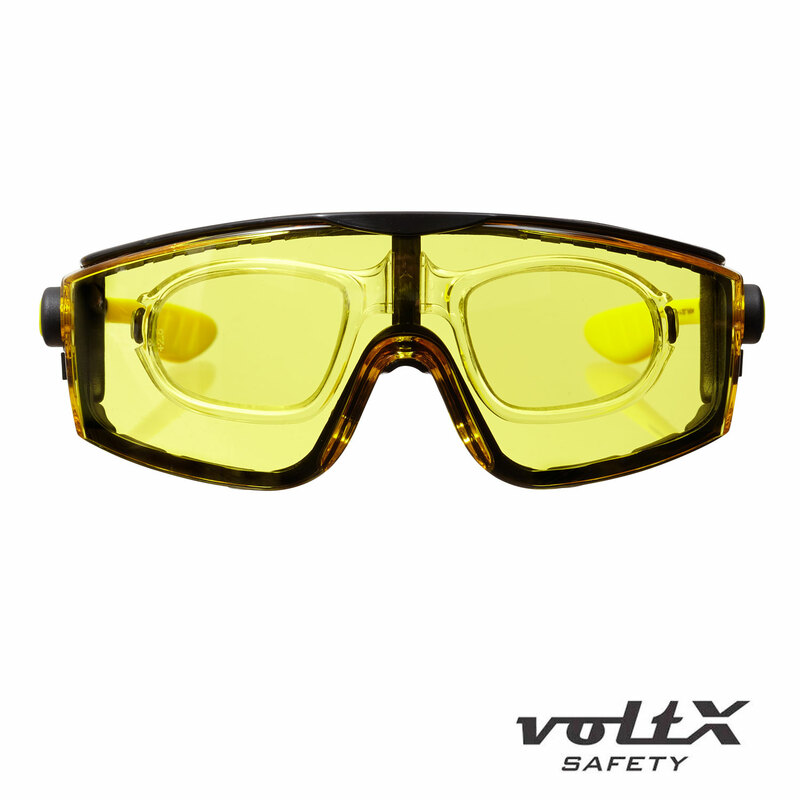 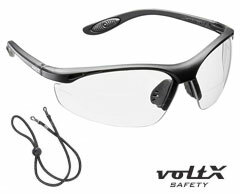 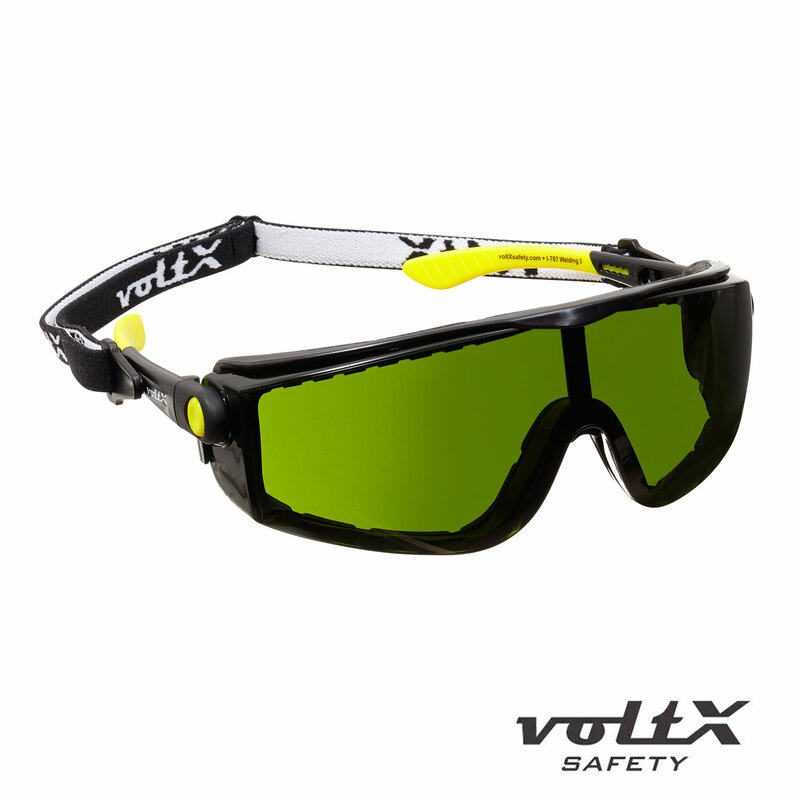 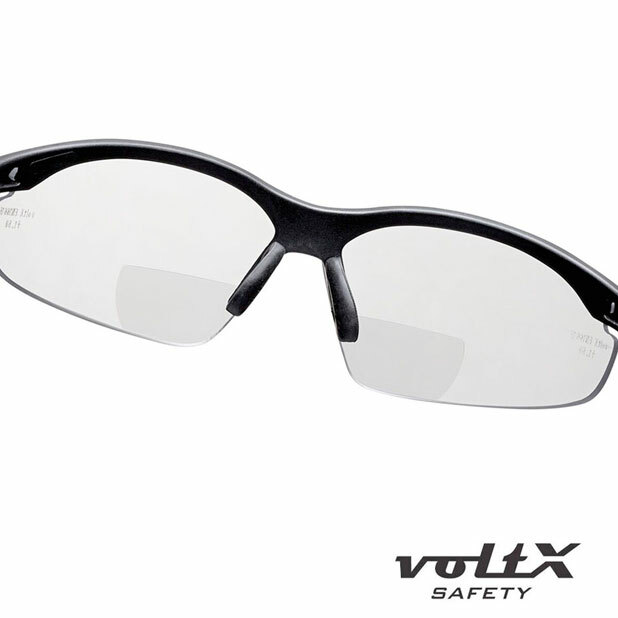 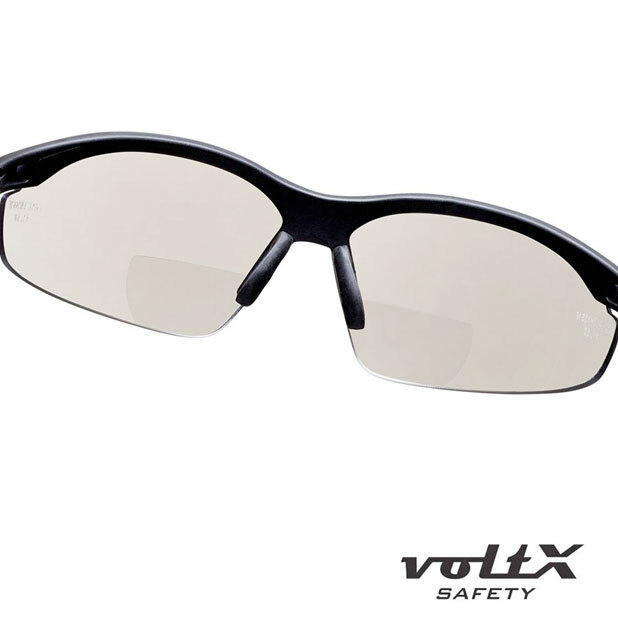 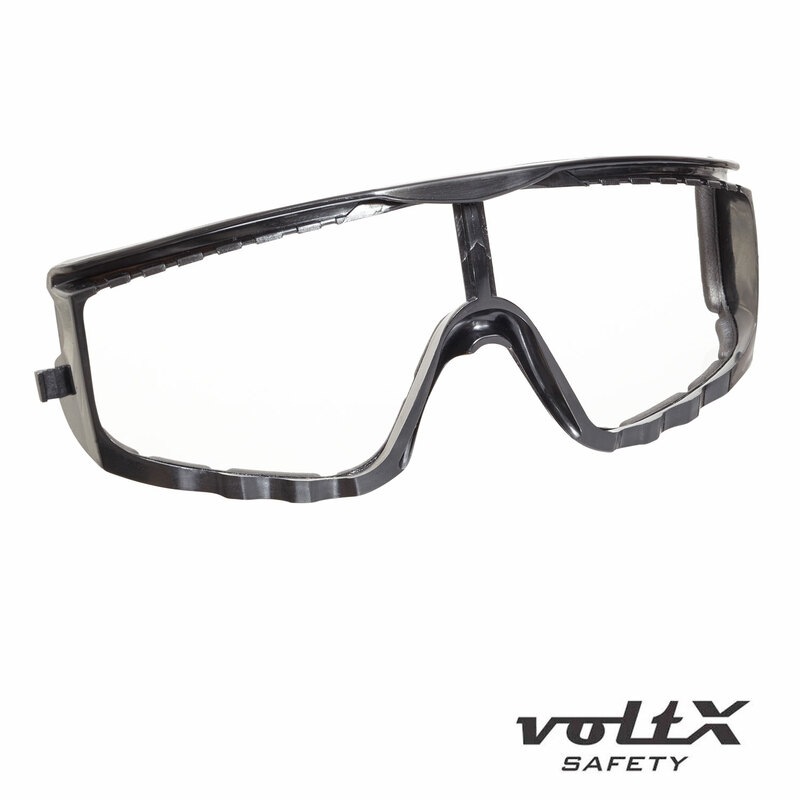 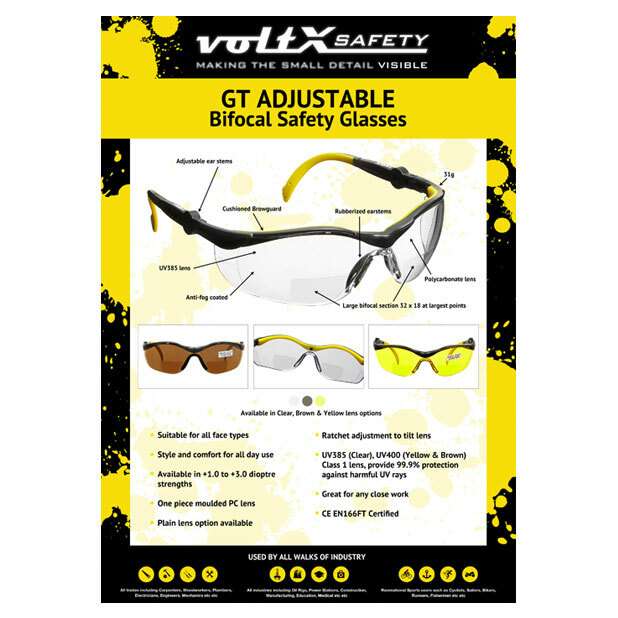 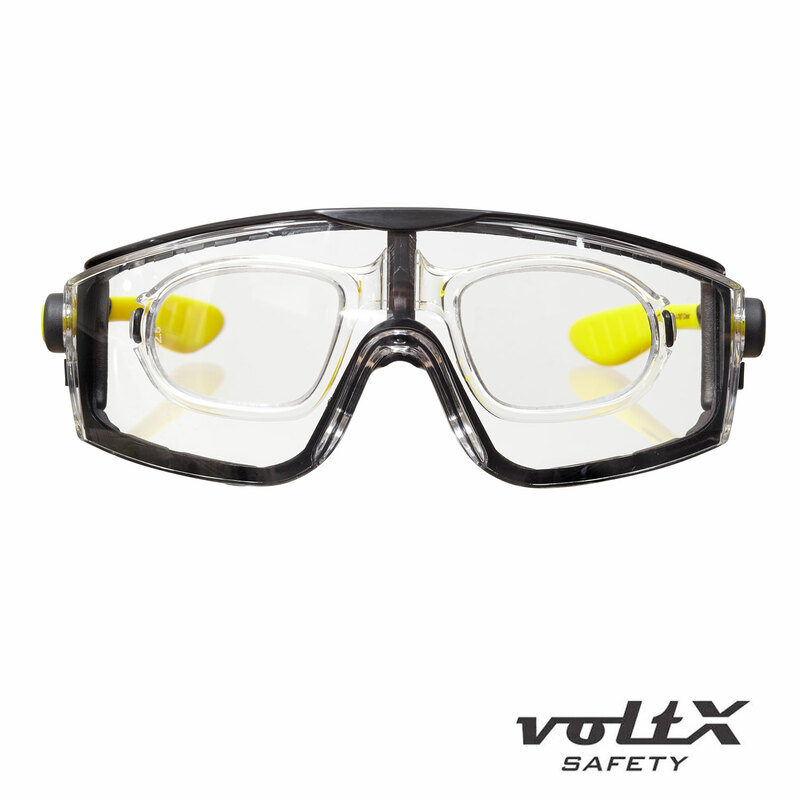 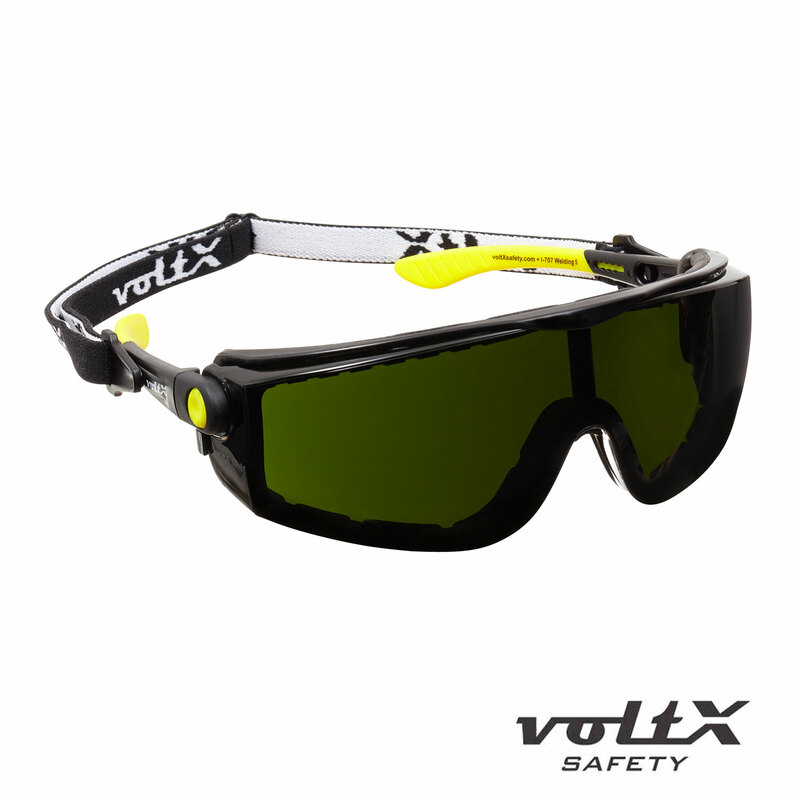 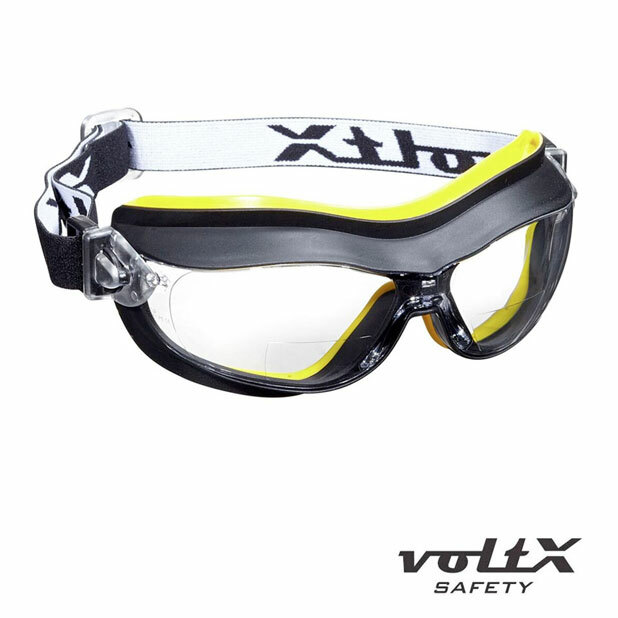 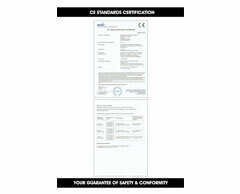 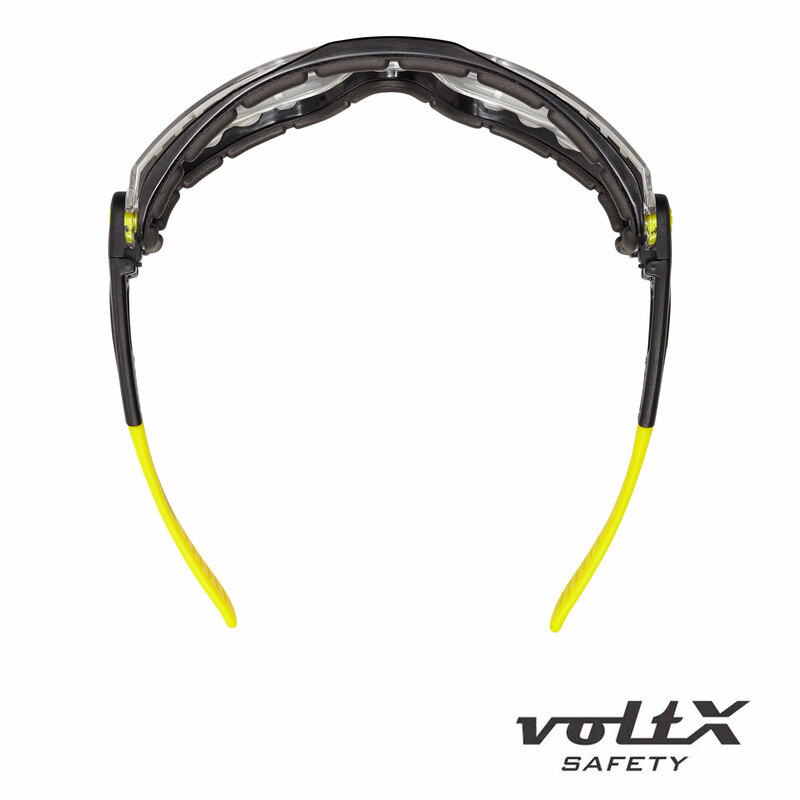 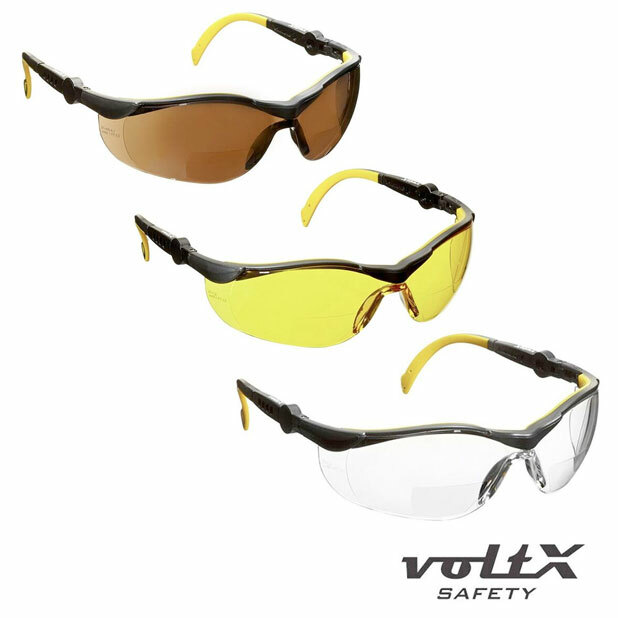 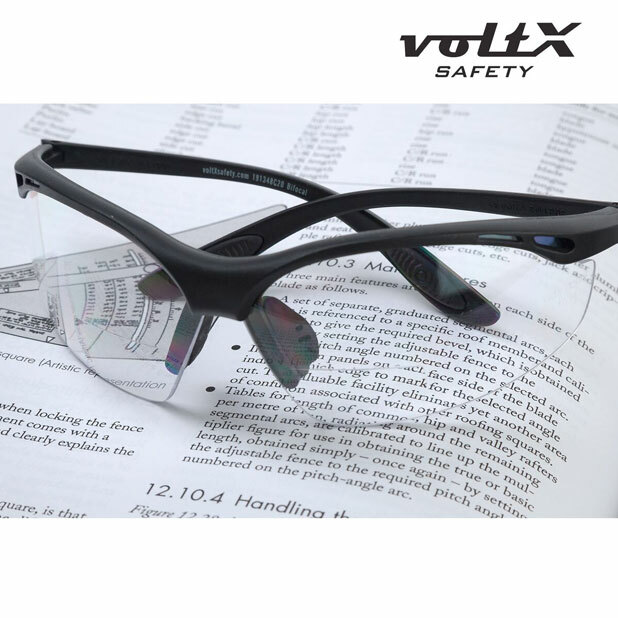 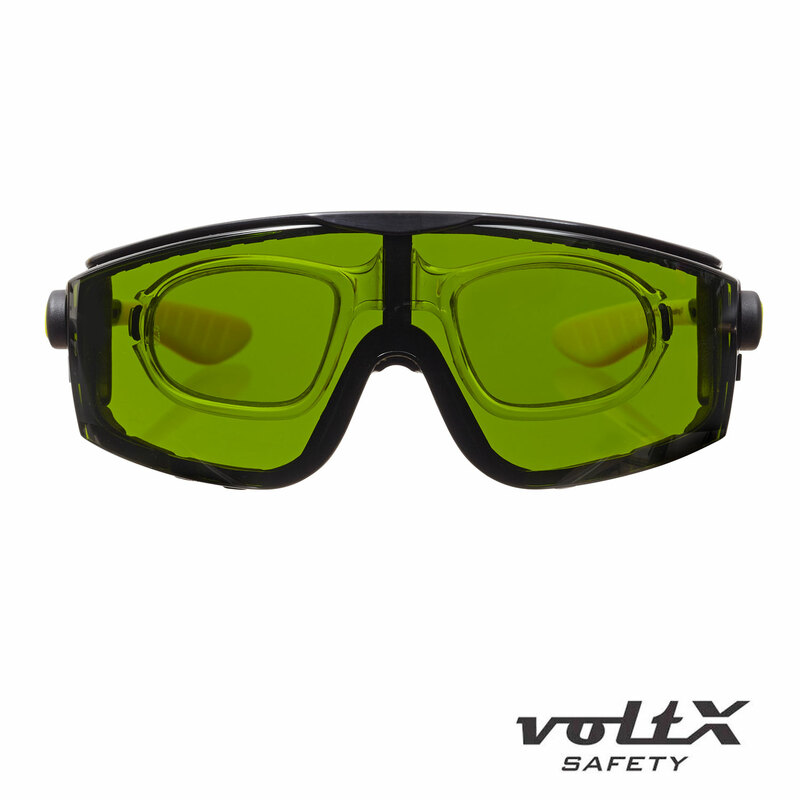 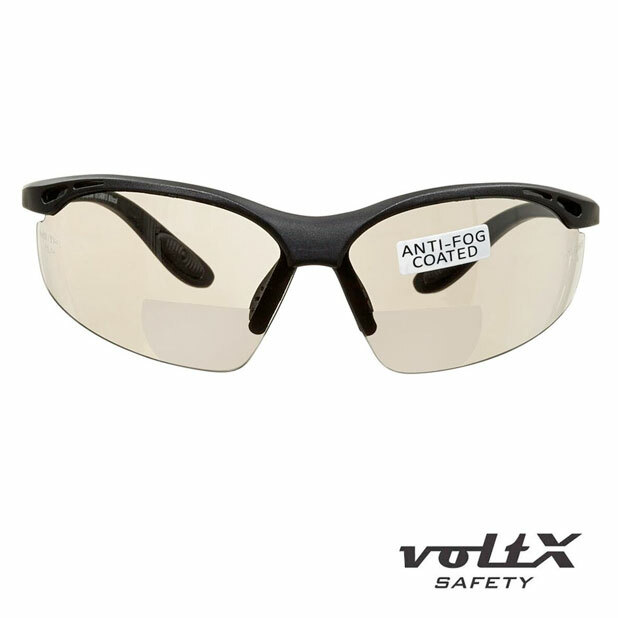 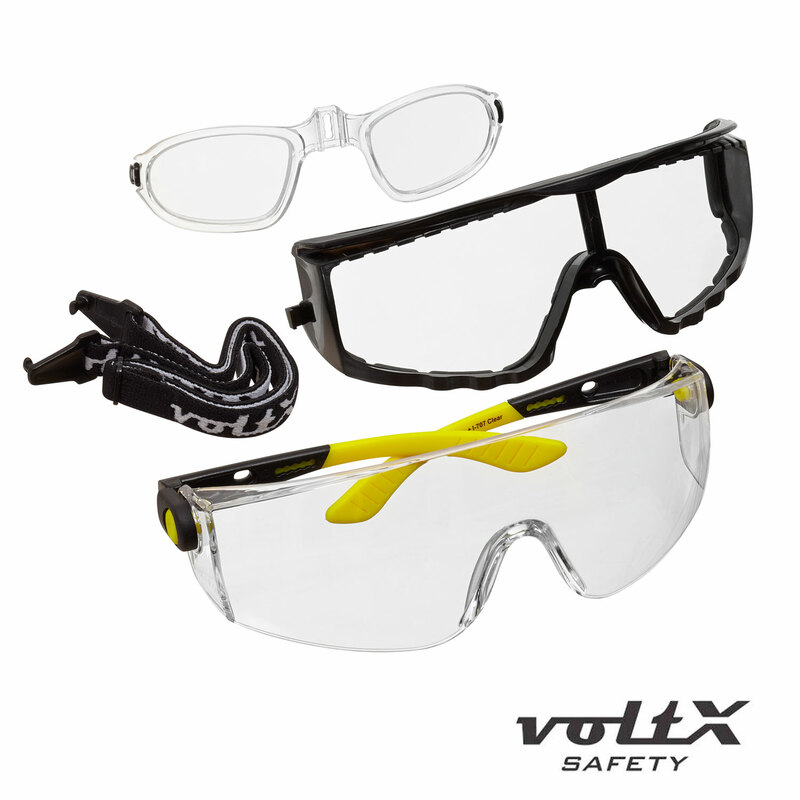 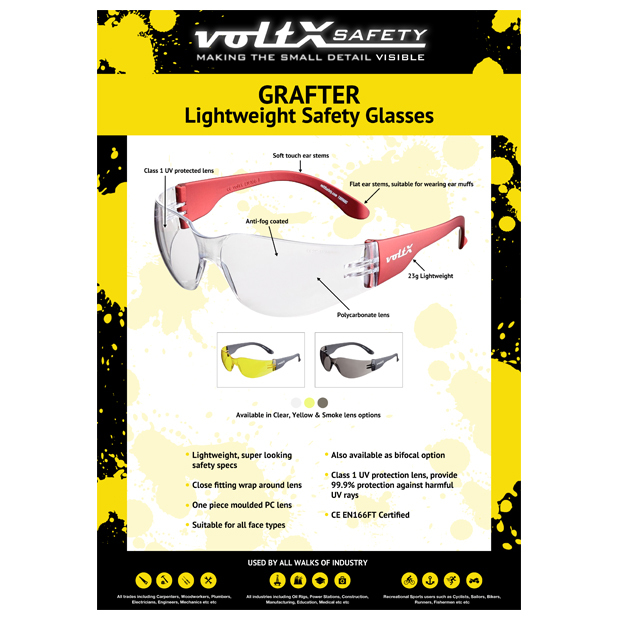 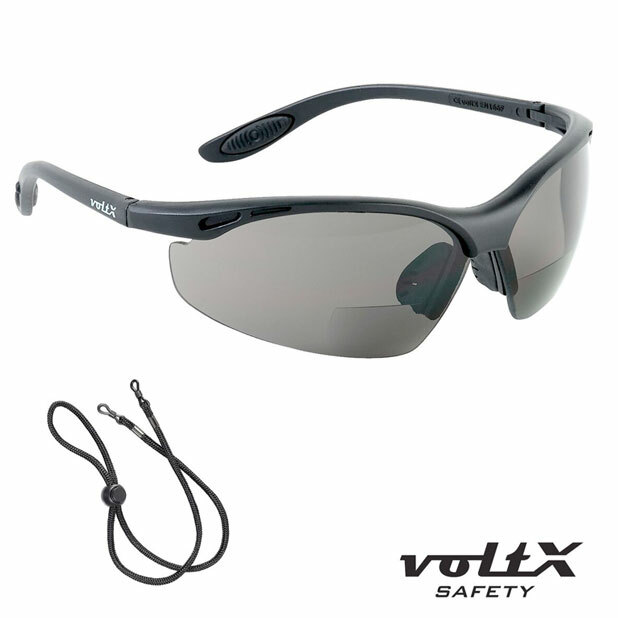 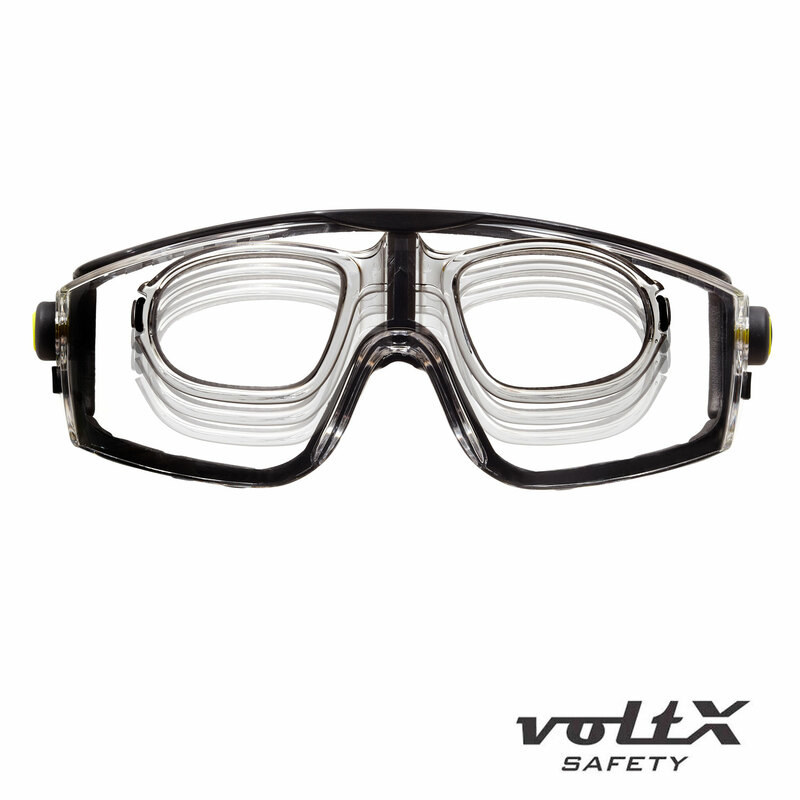 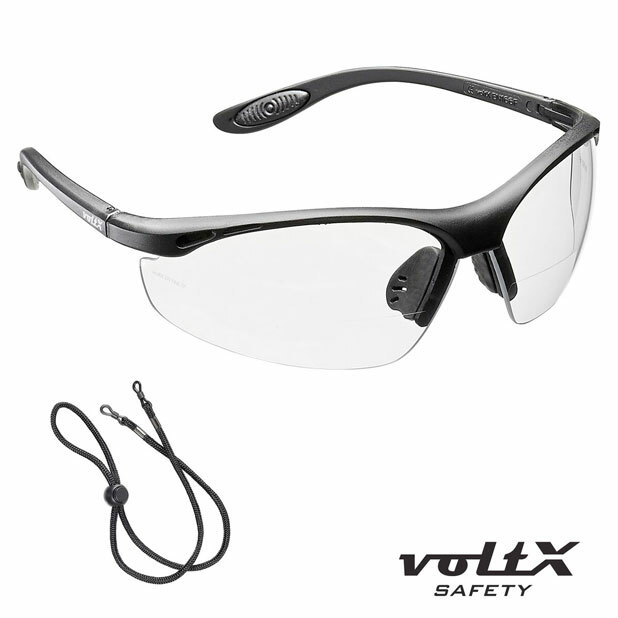 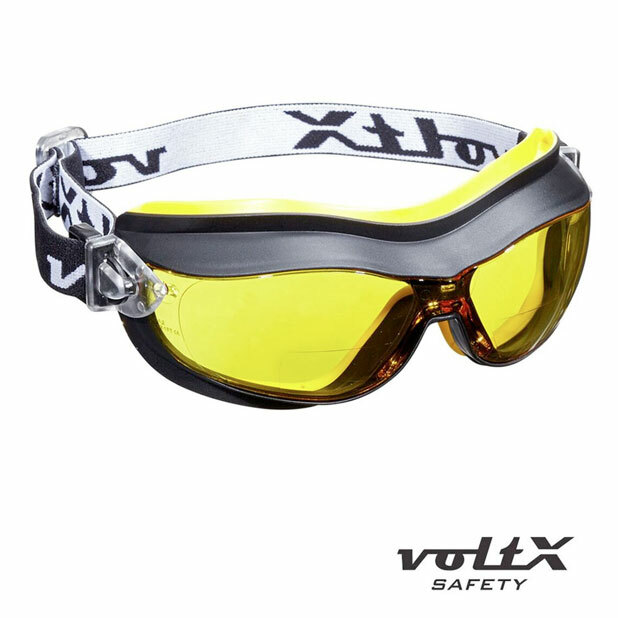 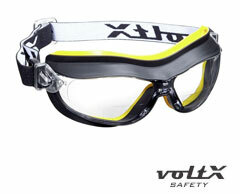 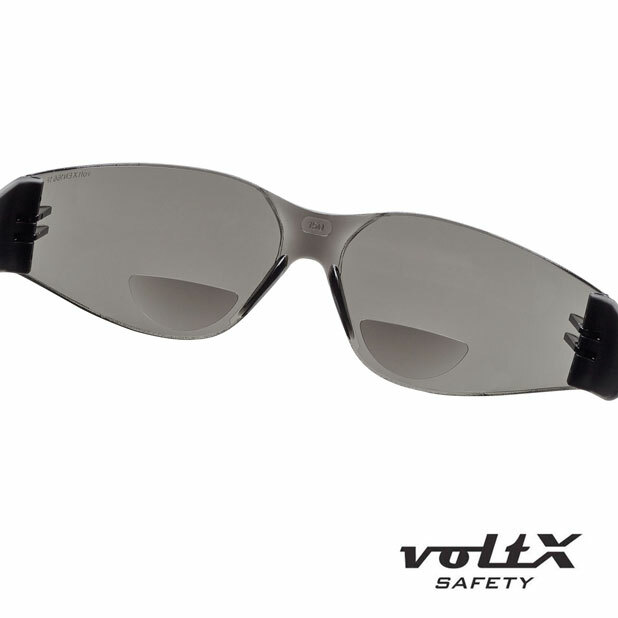 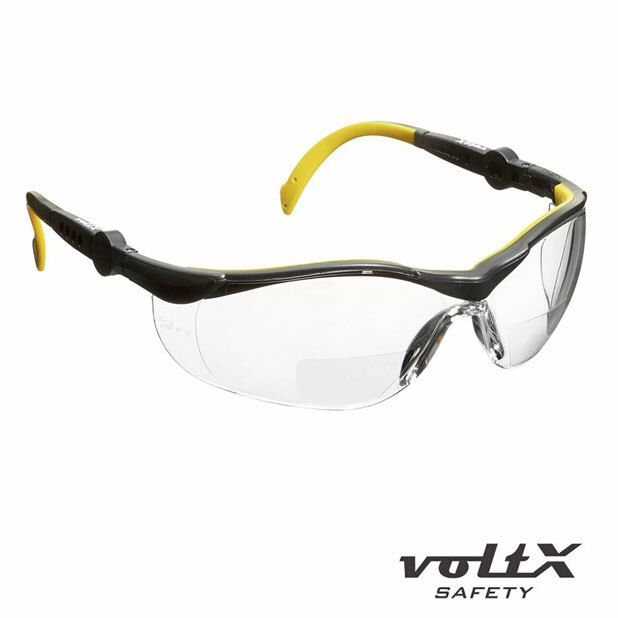 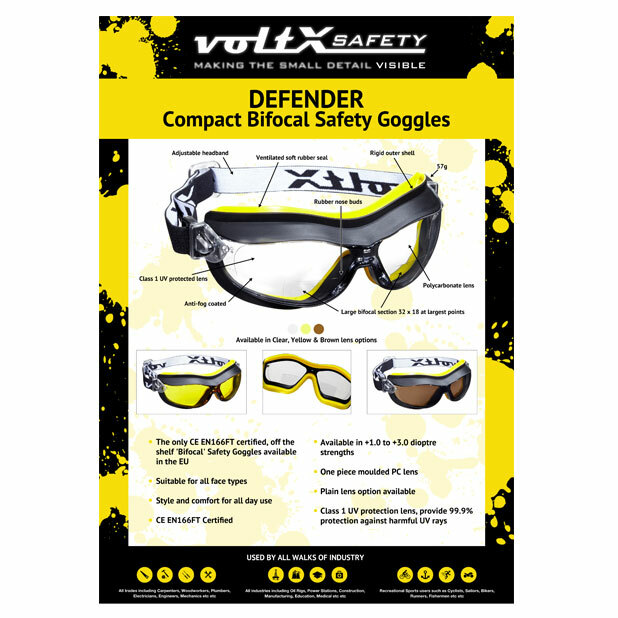 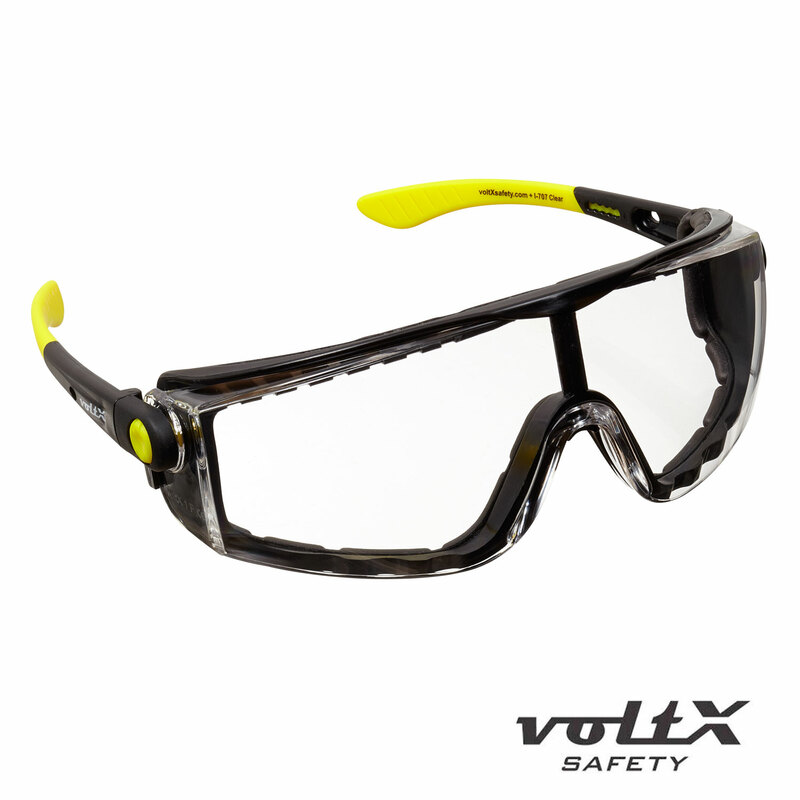 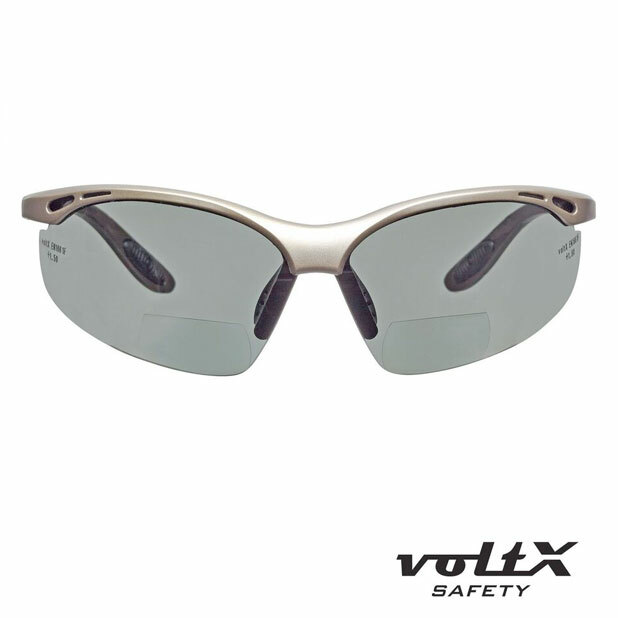 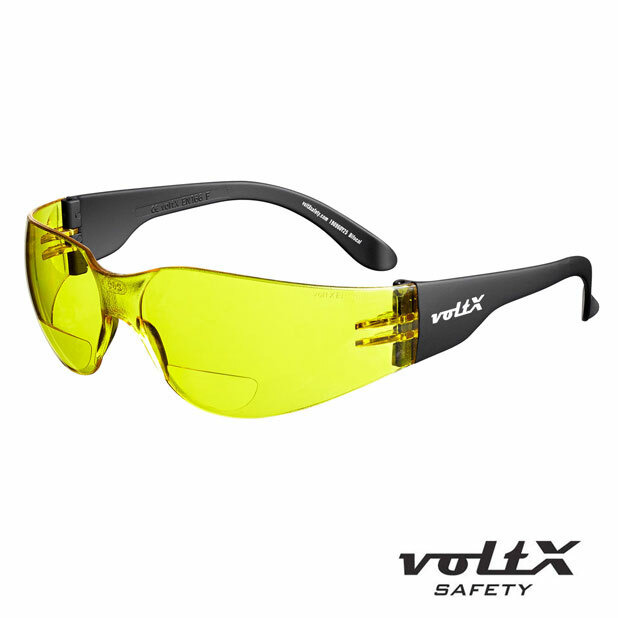 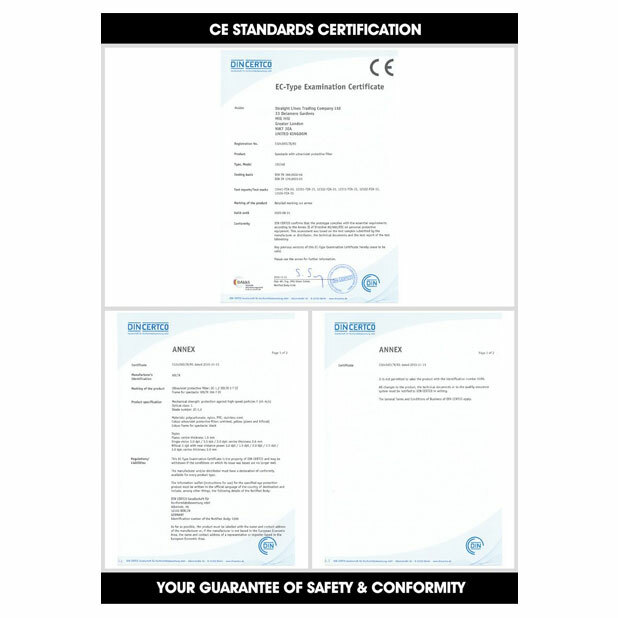 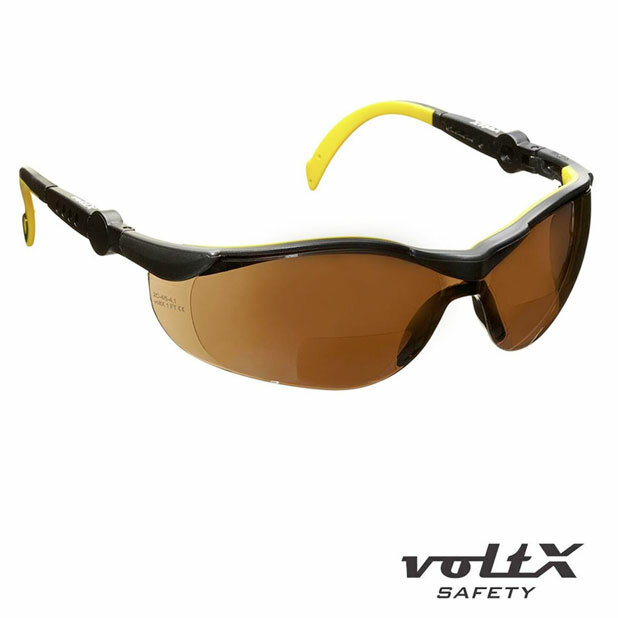 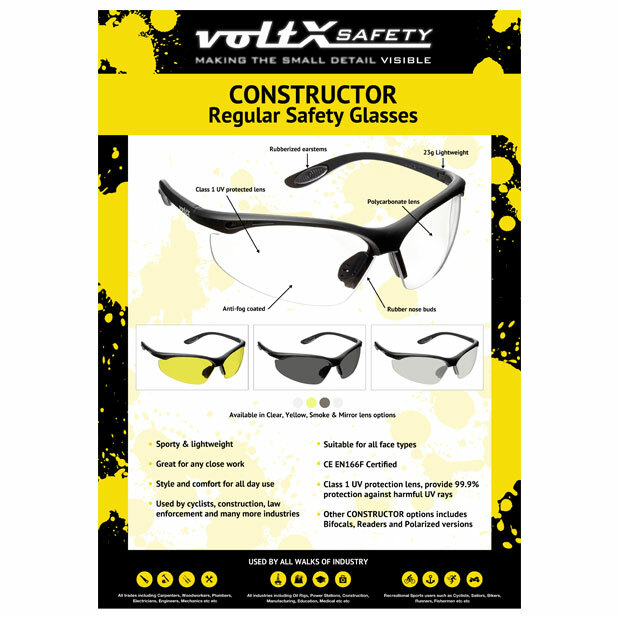 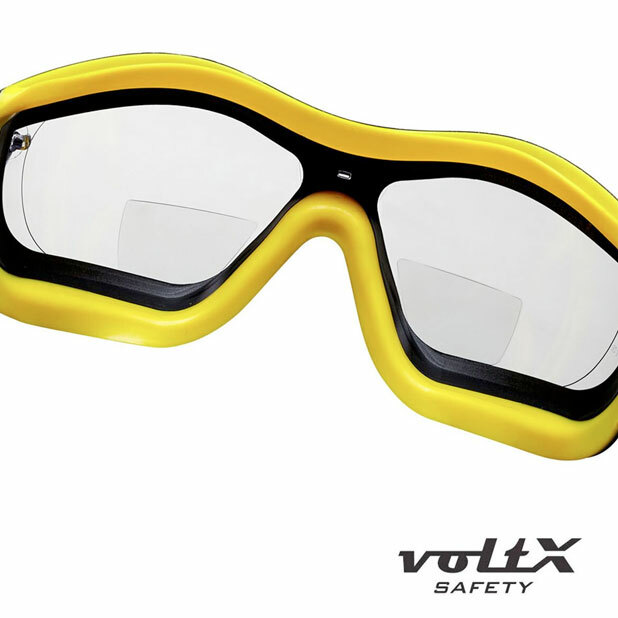 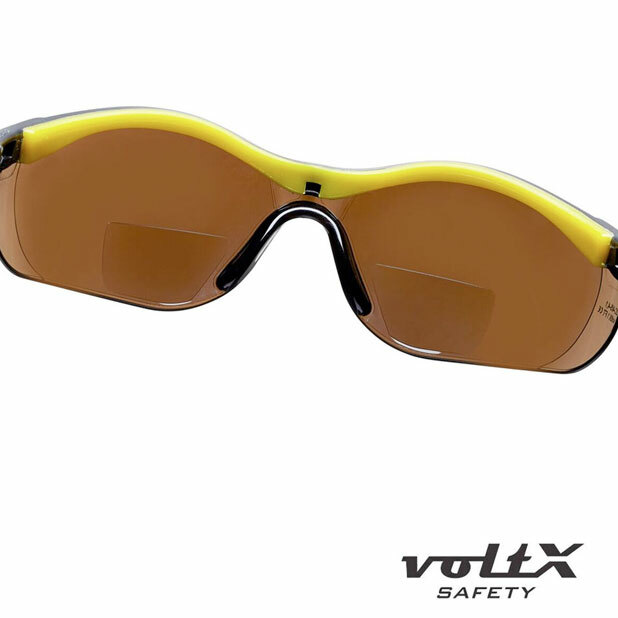 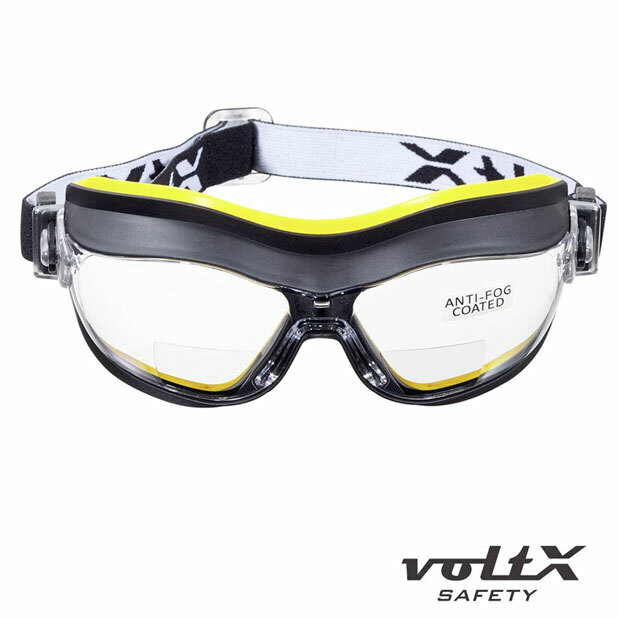 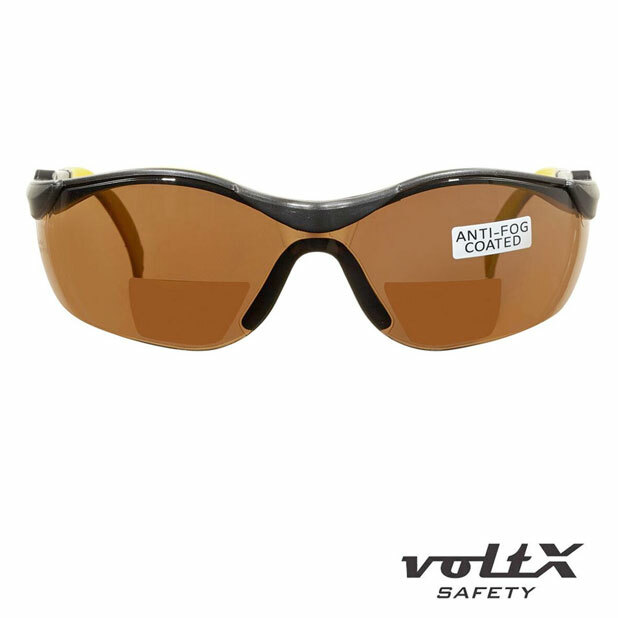 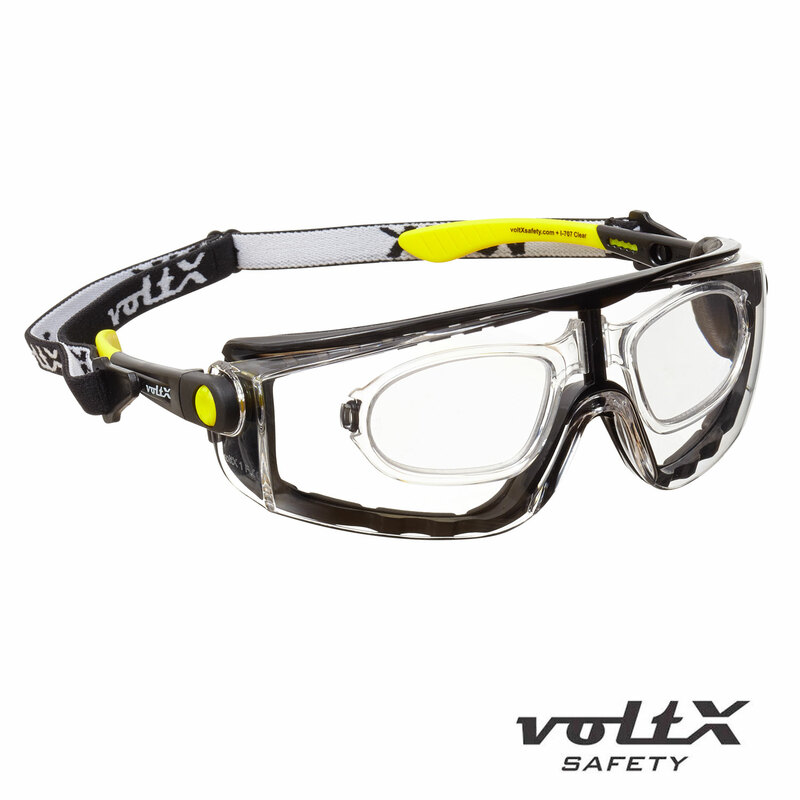 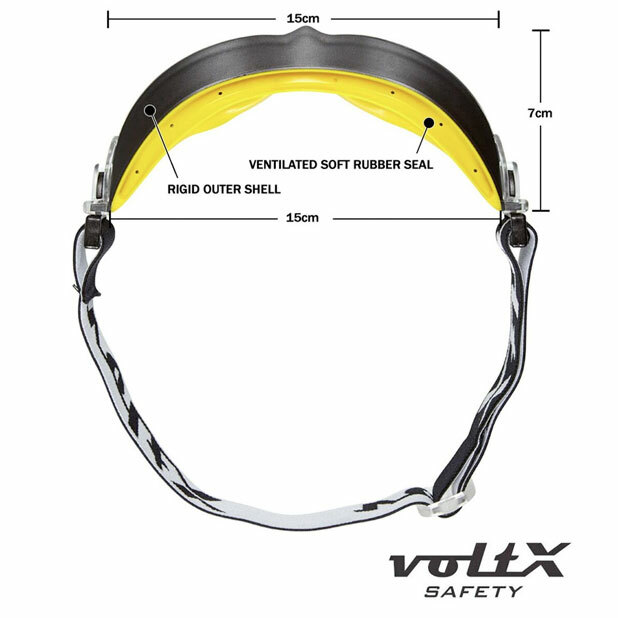 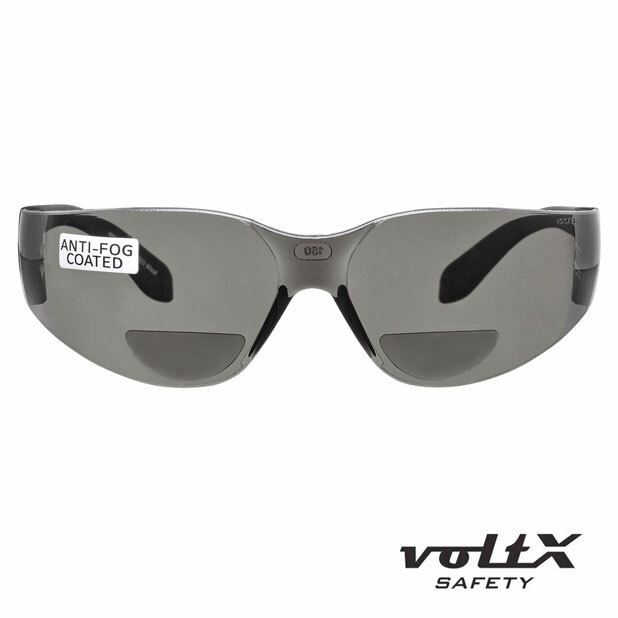 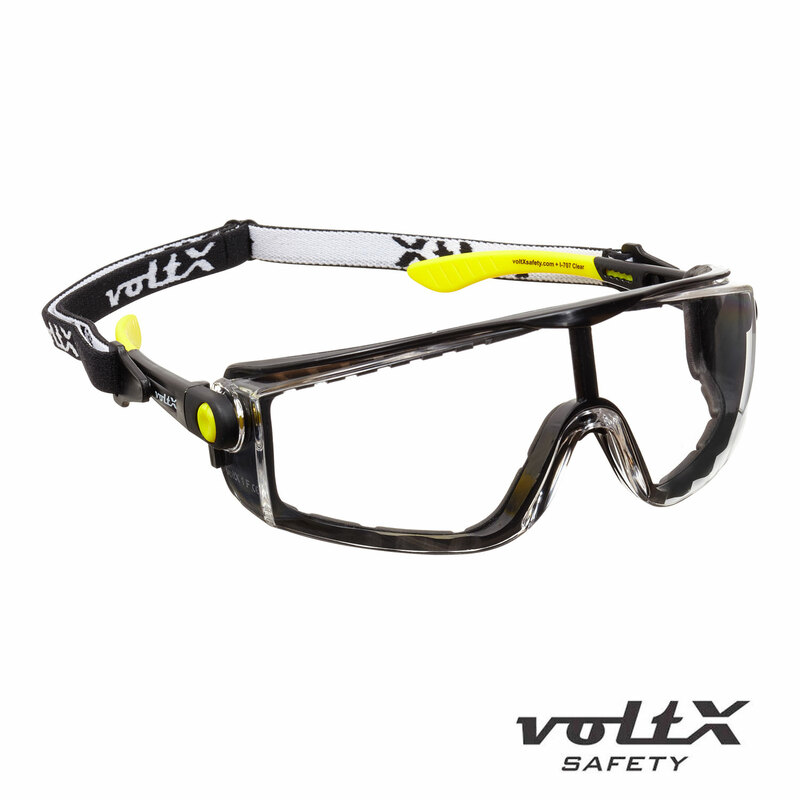 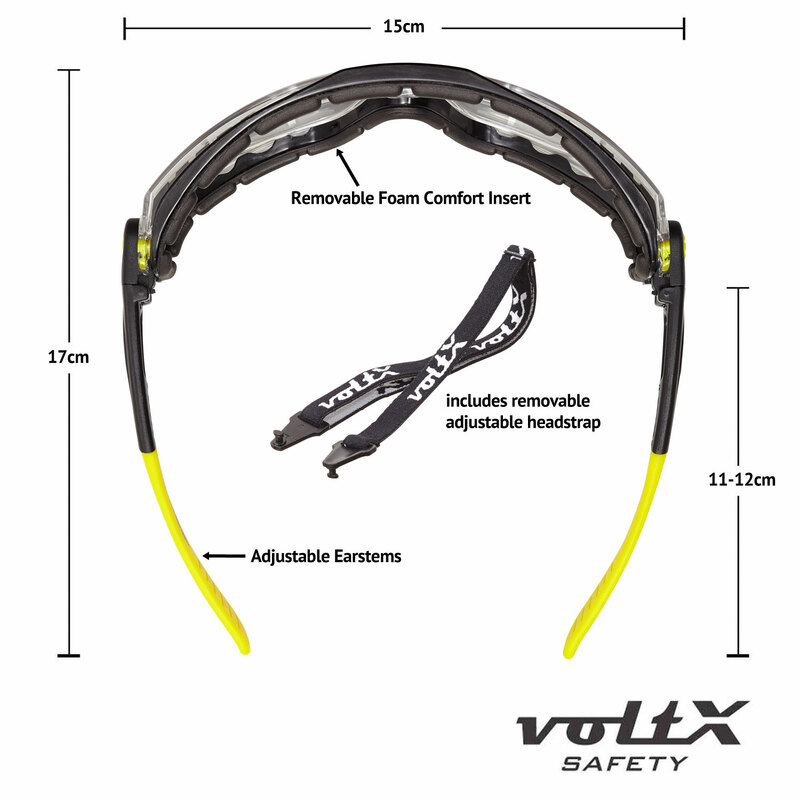 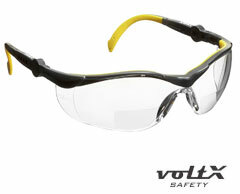 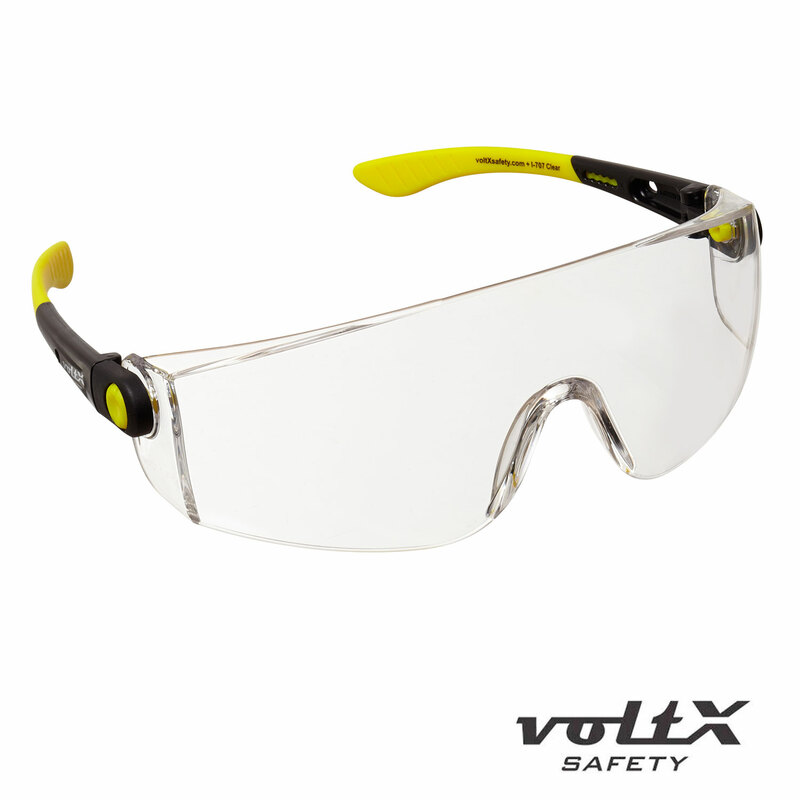 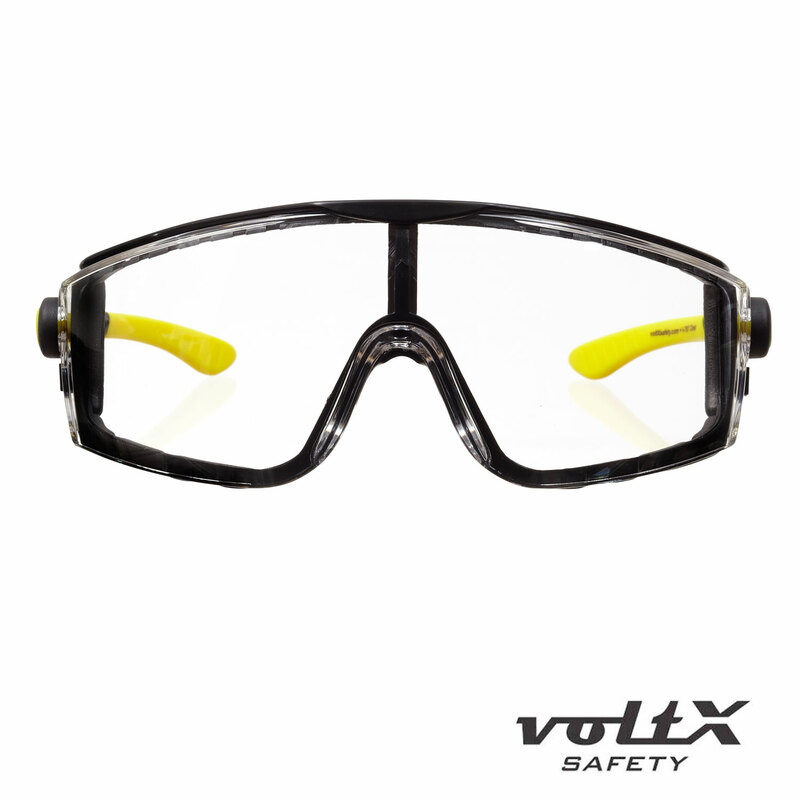 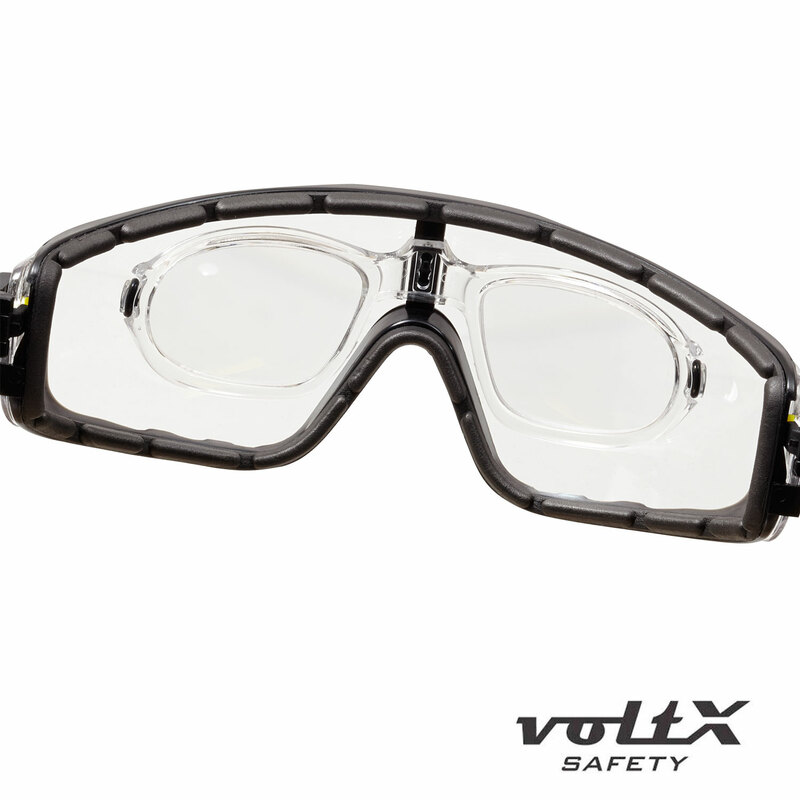 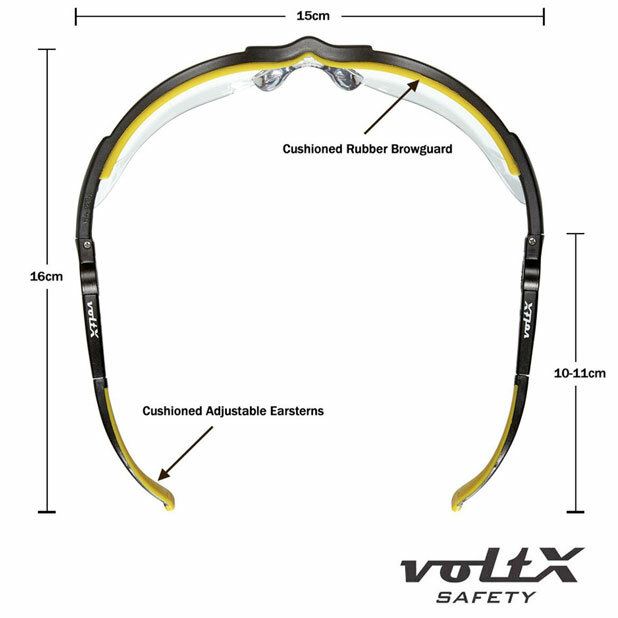 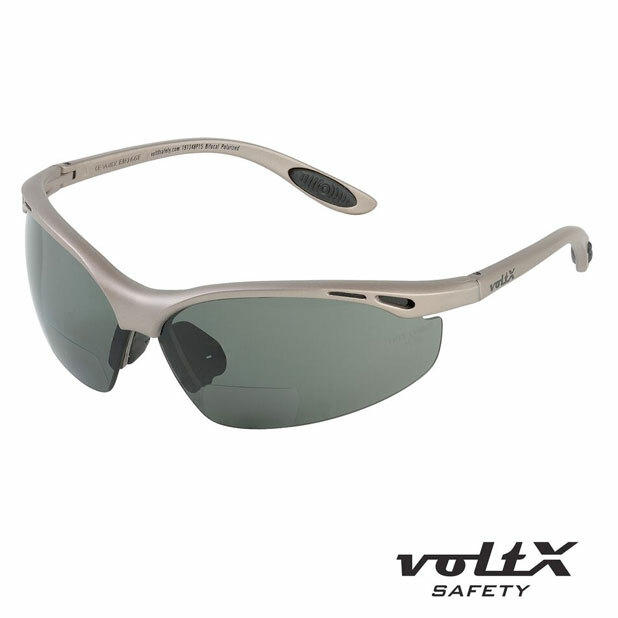 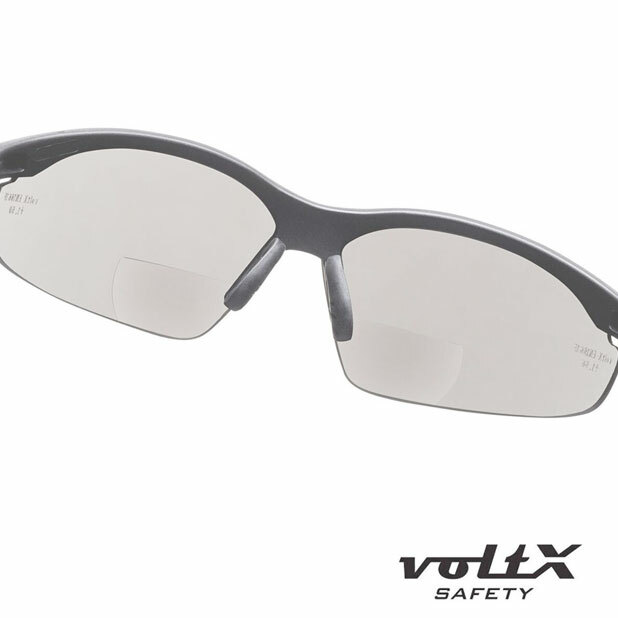 The only 'off the shelf CE EN166FT certified safety goggles available in the EU. 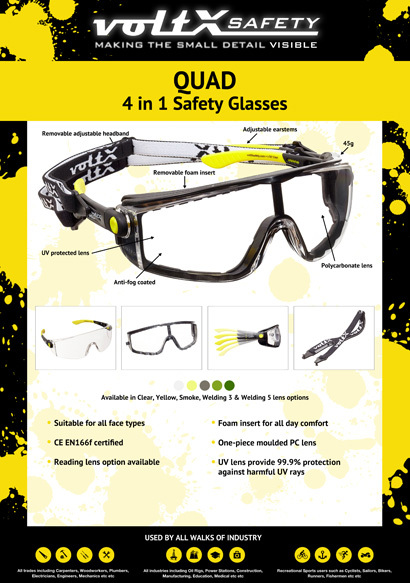 QUAD' 4 in 1 Regular (No magnification) Safety Glasses, with foam insert, removable headstrap & adjustable earstems.